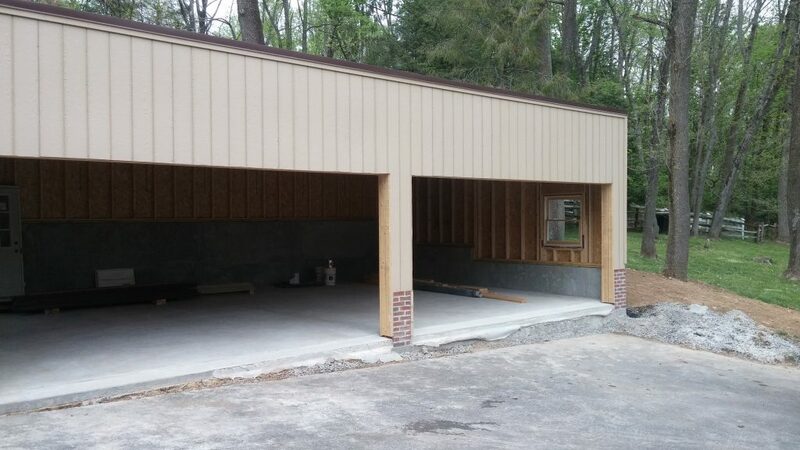 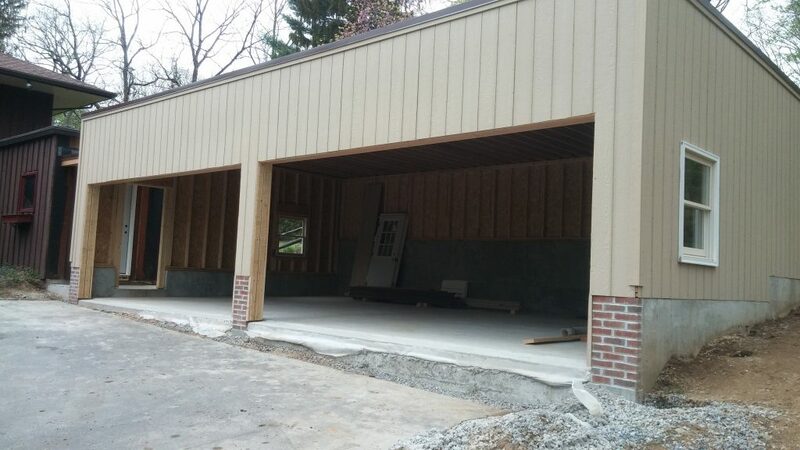 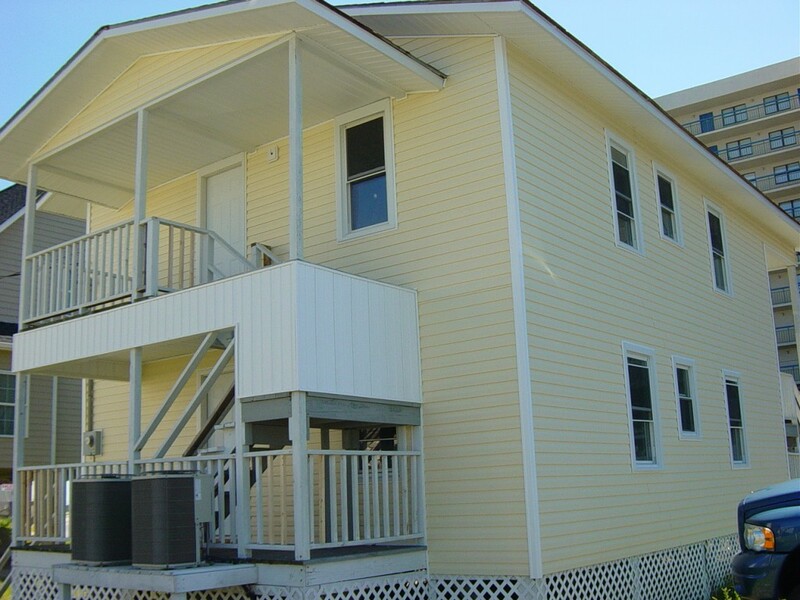 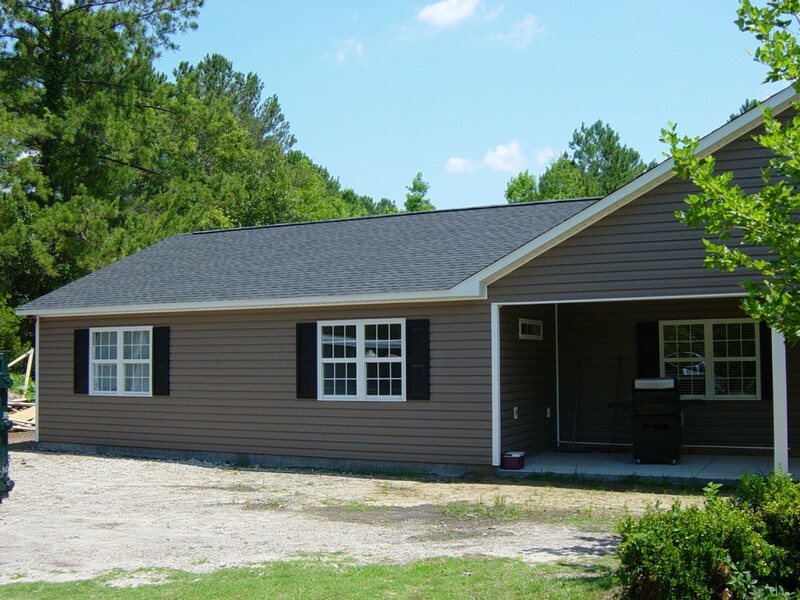 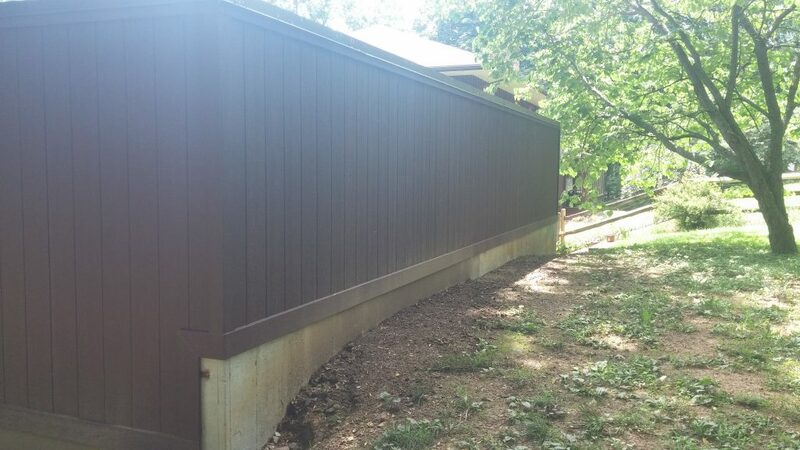 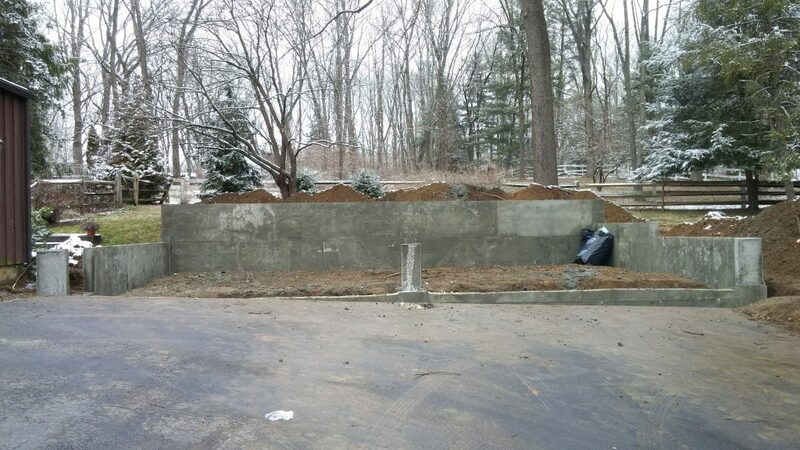 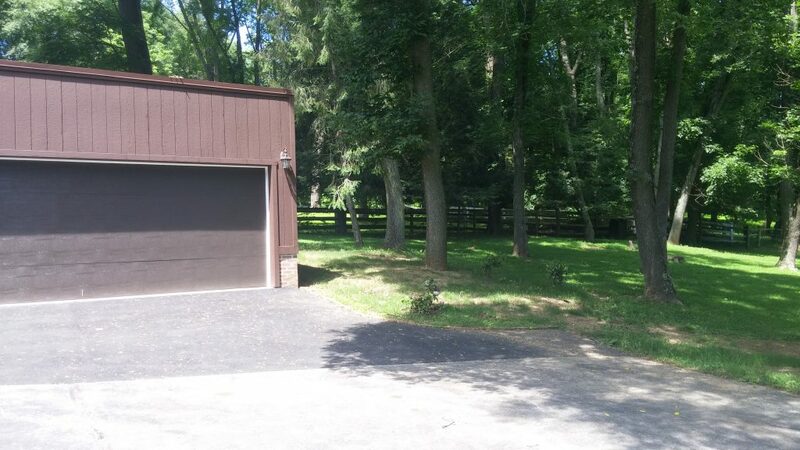 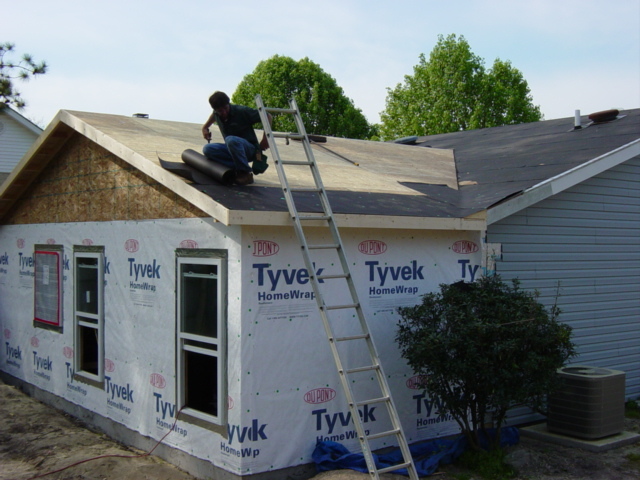 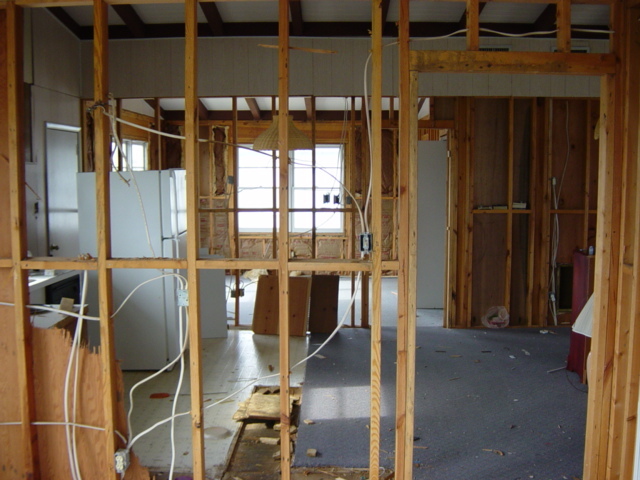 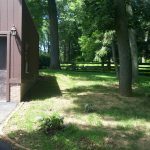 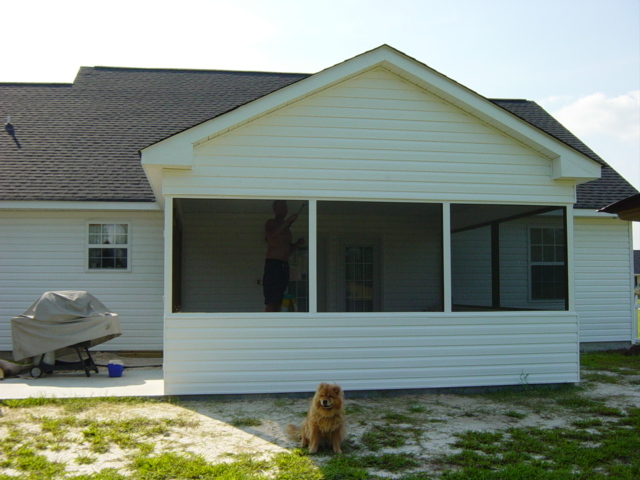 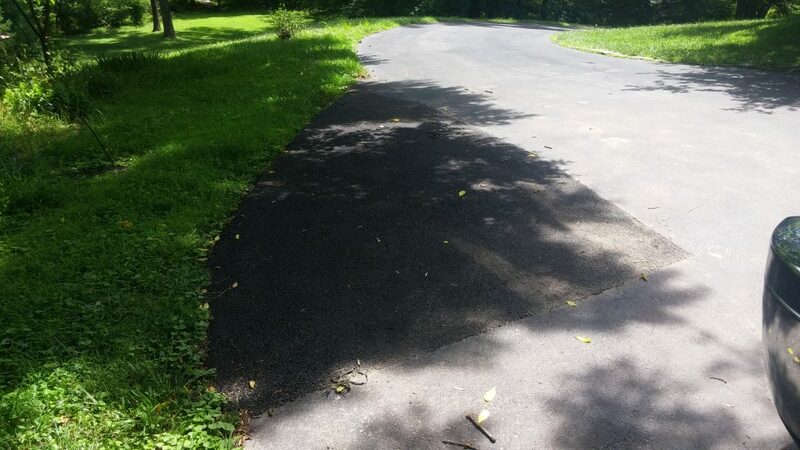 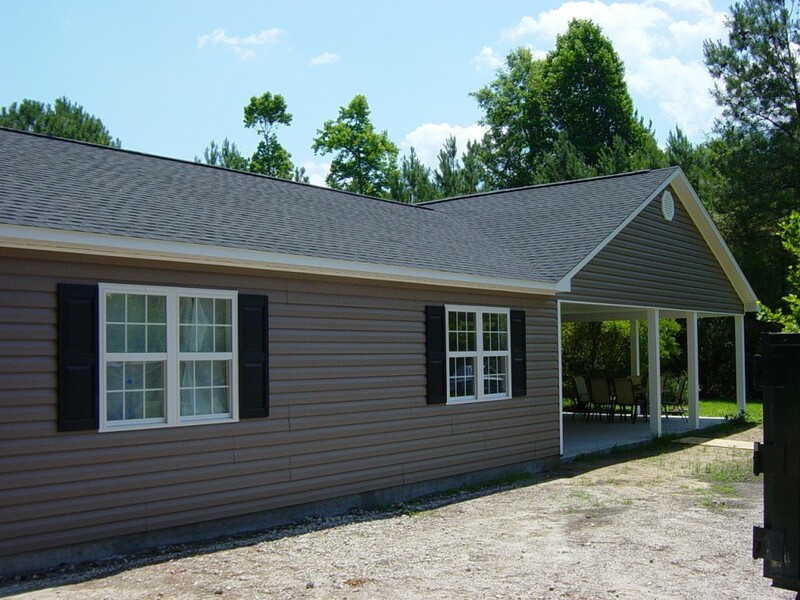 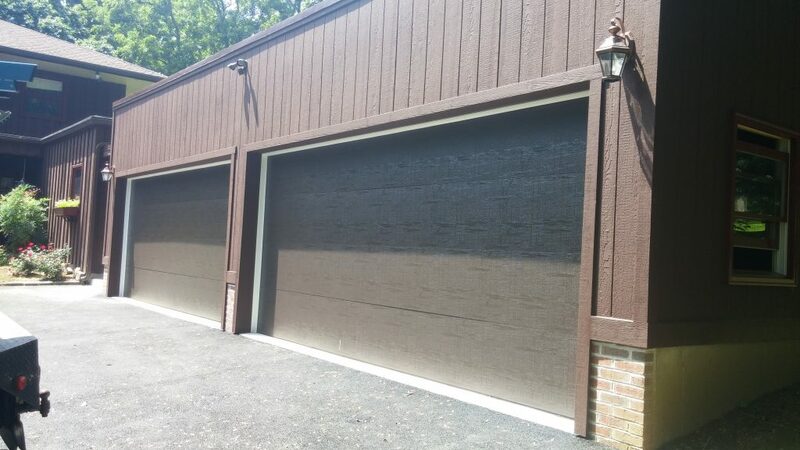 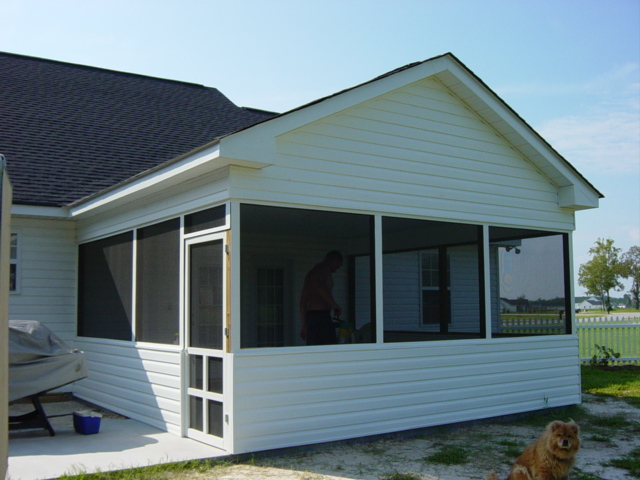 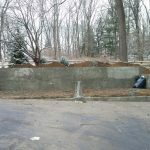 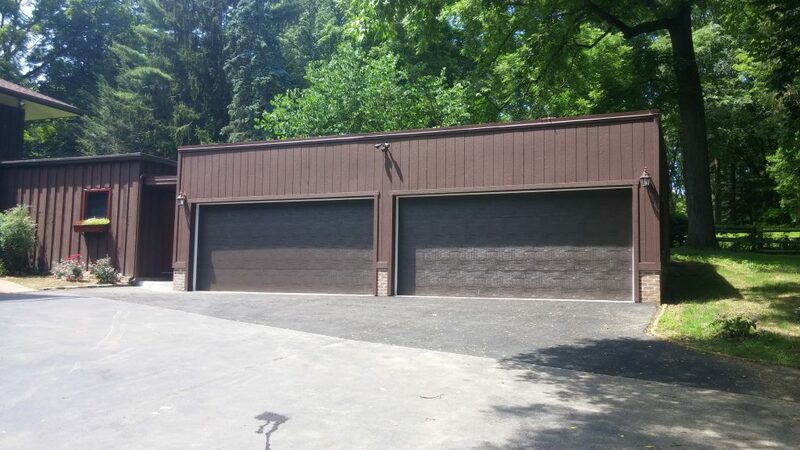 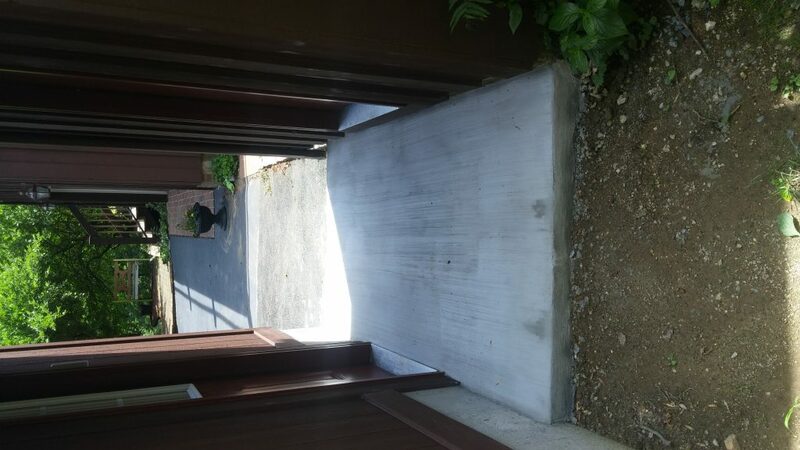 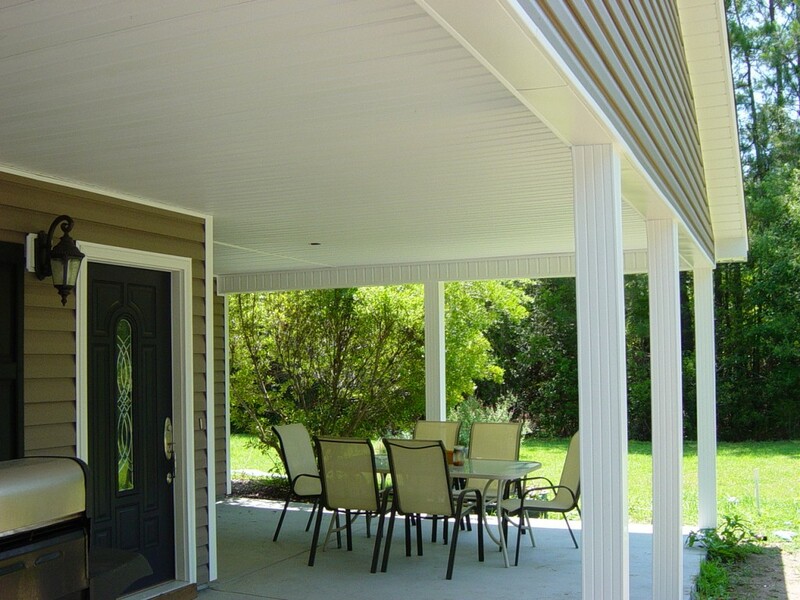 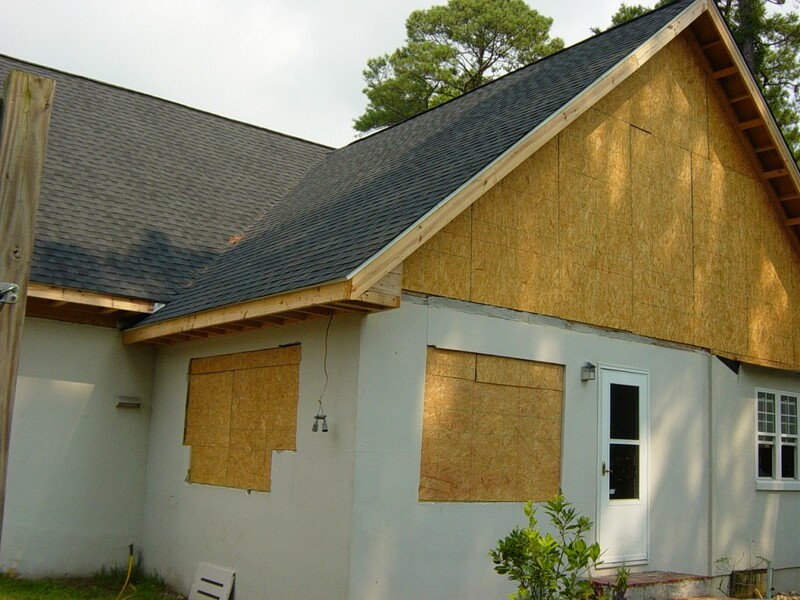 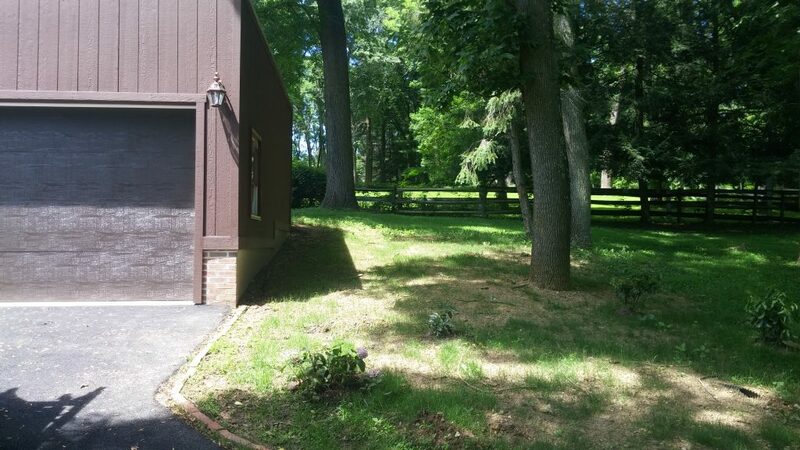 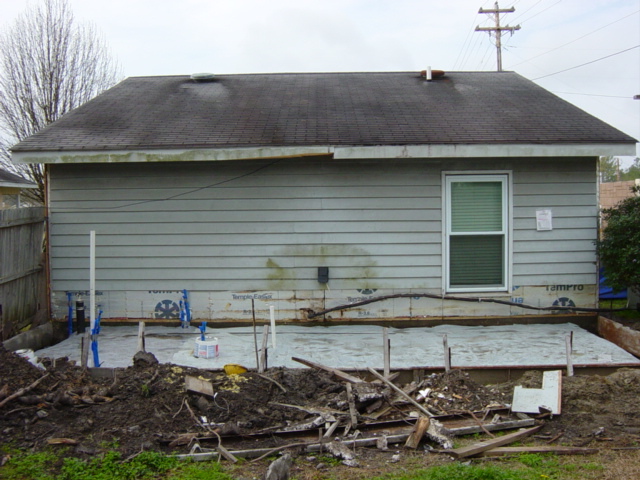 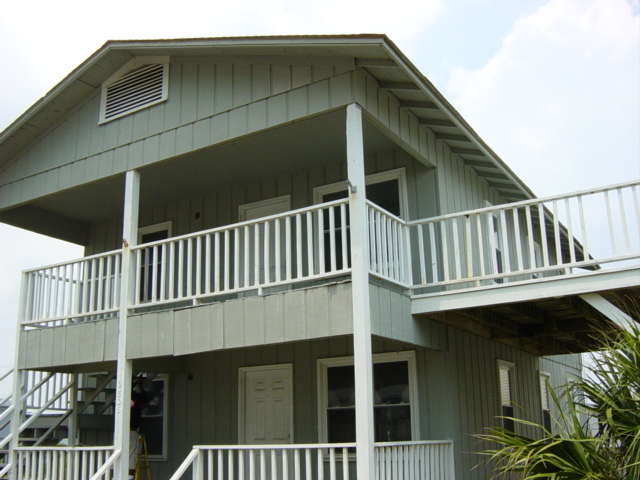 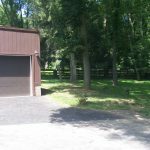 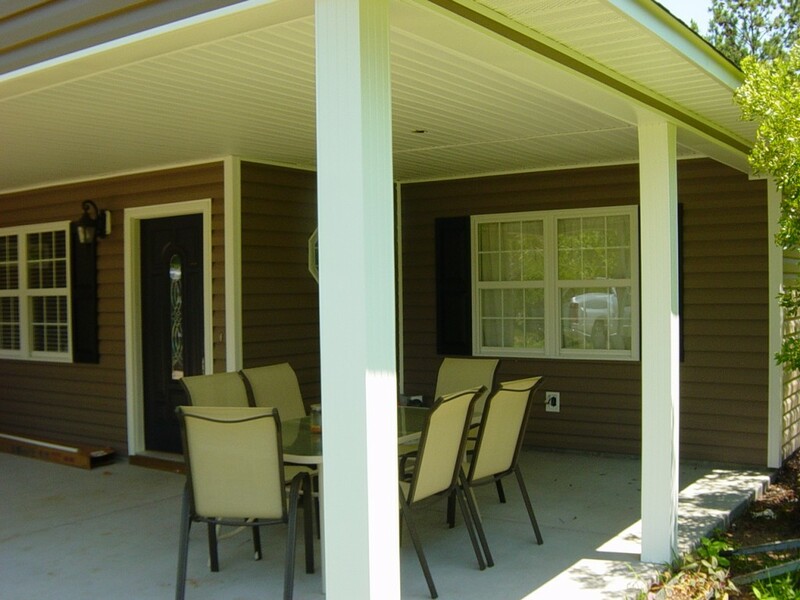 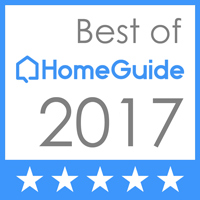 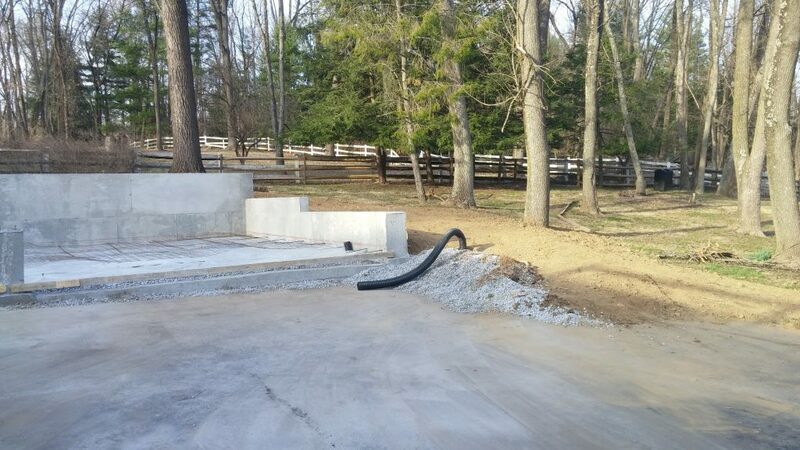 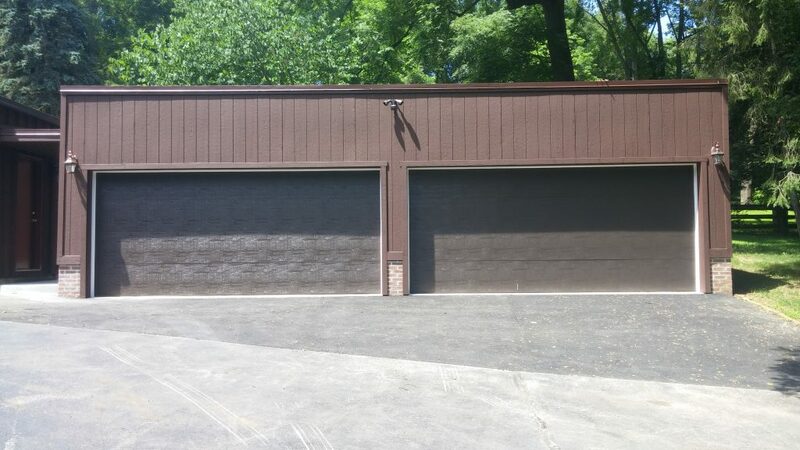 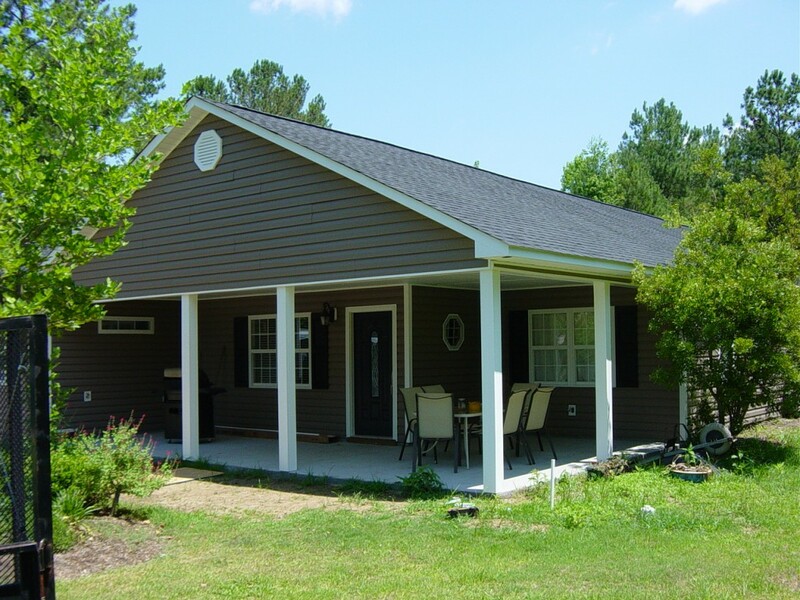 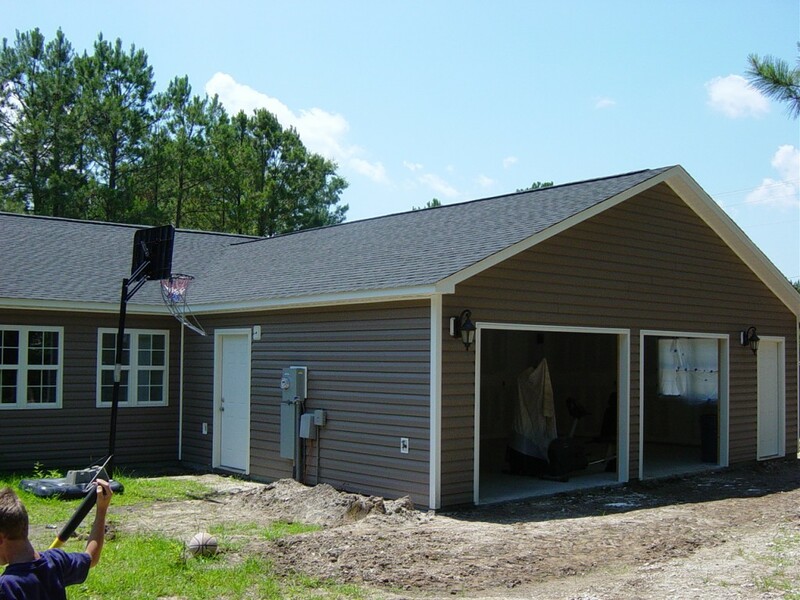 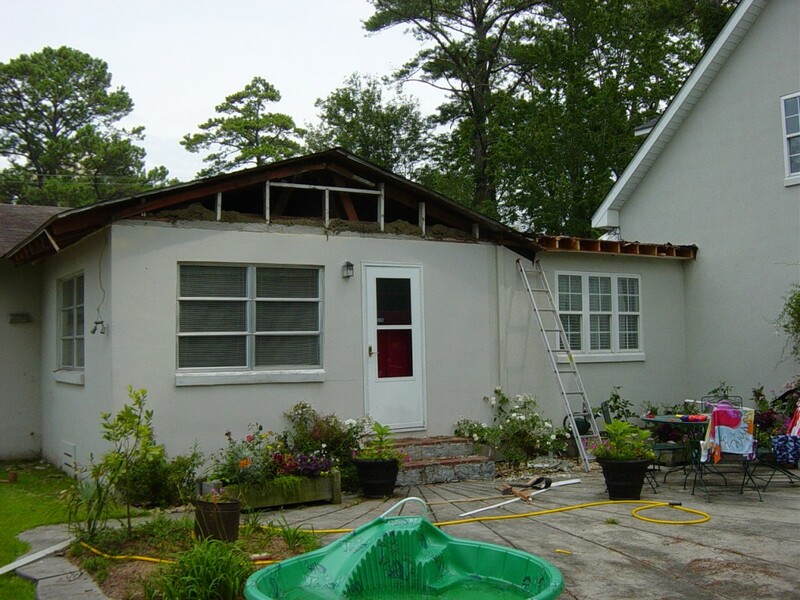 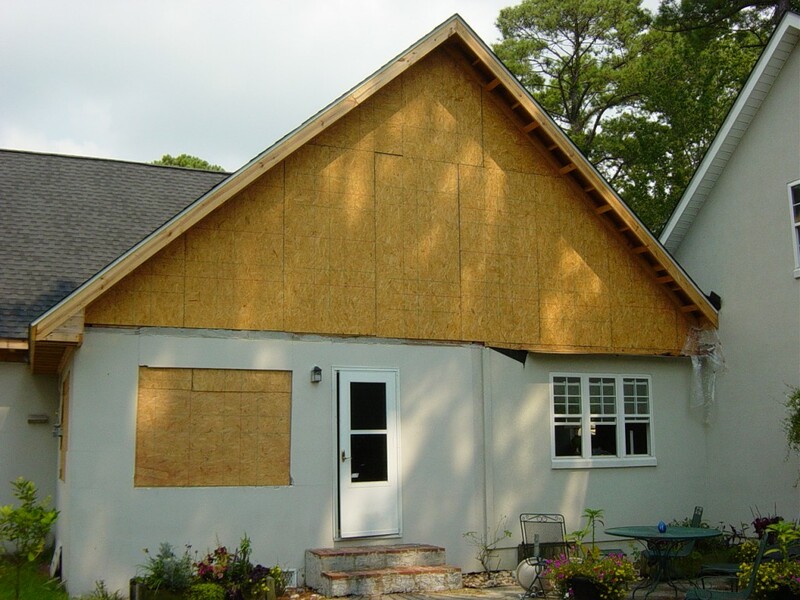 Here at North Point Builders LLC, we provide high-quality residential addition and remodeling services to the tri state area. 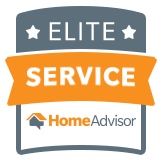 We have earned our reputation as industry leaders by bringing flawless solutions to challenging projects. 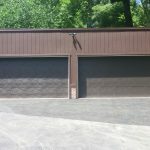 Our team of specialists are drawn to unique techniques, which are evident in the passion and precision we share with our clients. 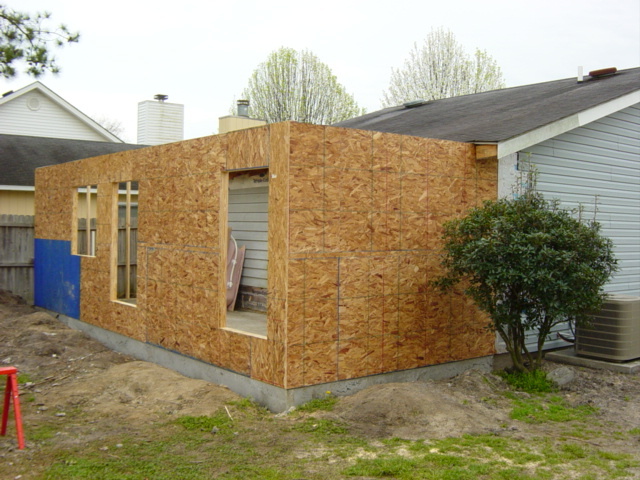 Adding a home addition to your property is the best way to increase your current living space and add value to your home. 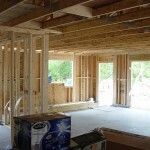 When you purchased your home, you might not have had the need for increased space for living, storage or entertaining. 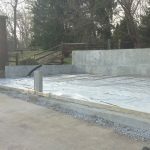 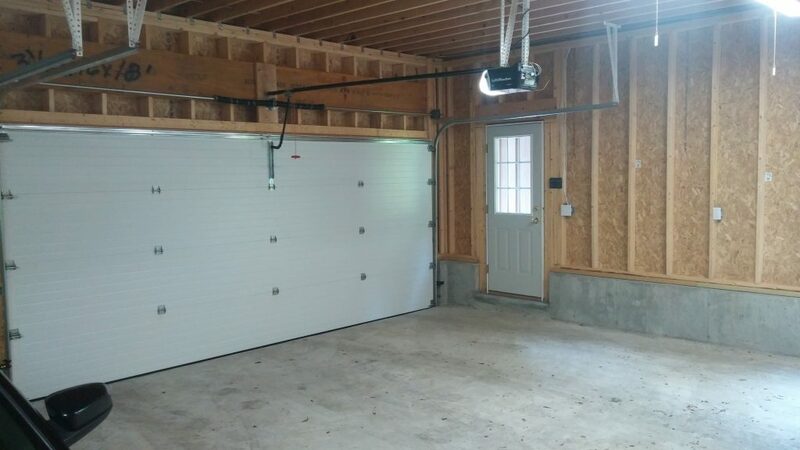 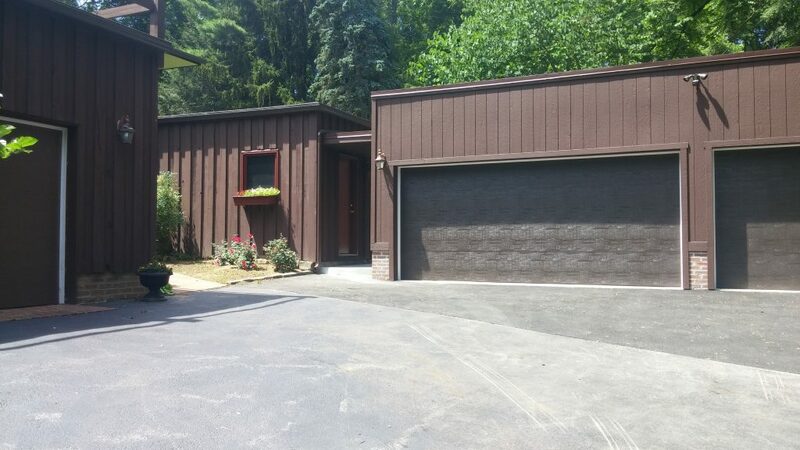 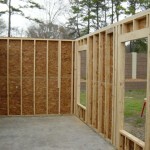 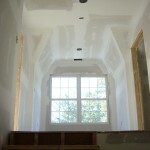 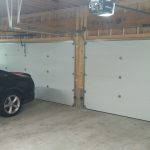 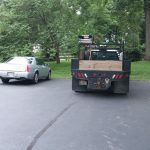 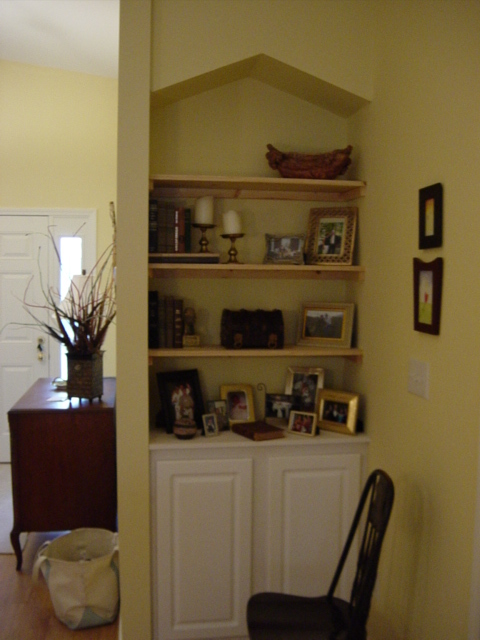 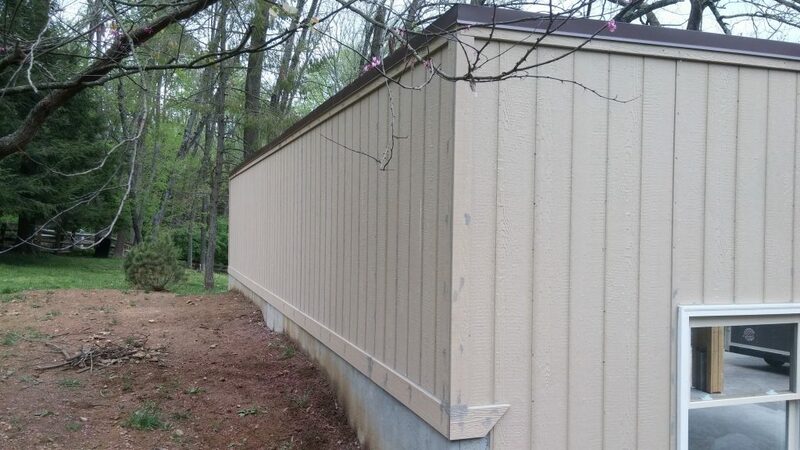 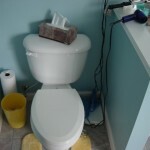 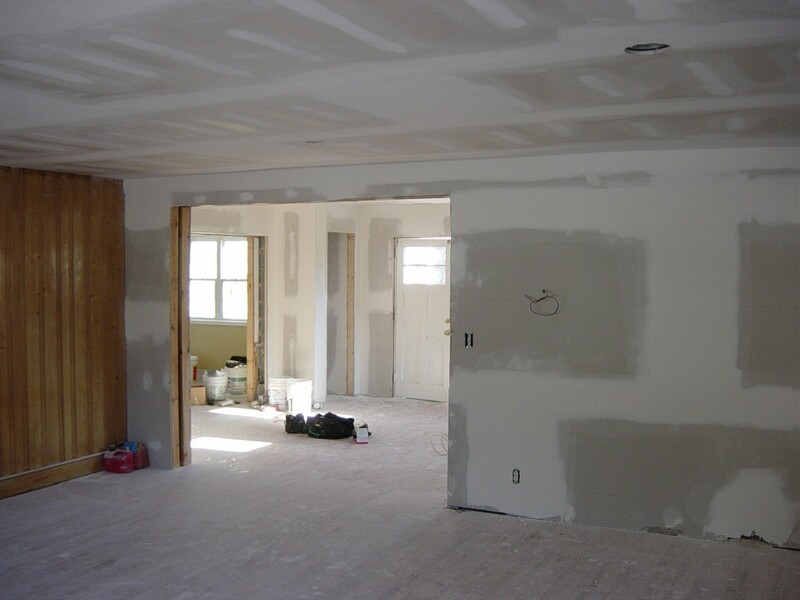 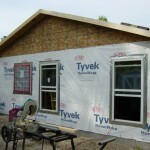 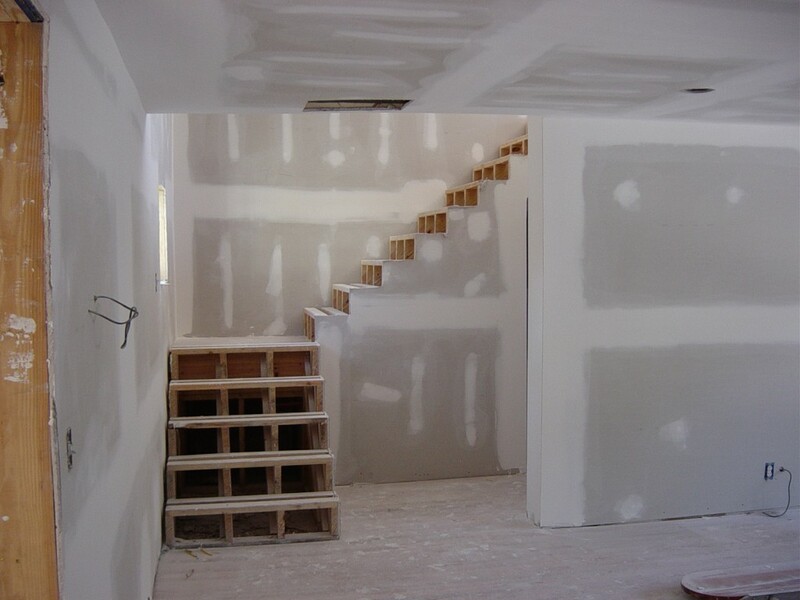 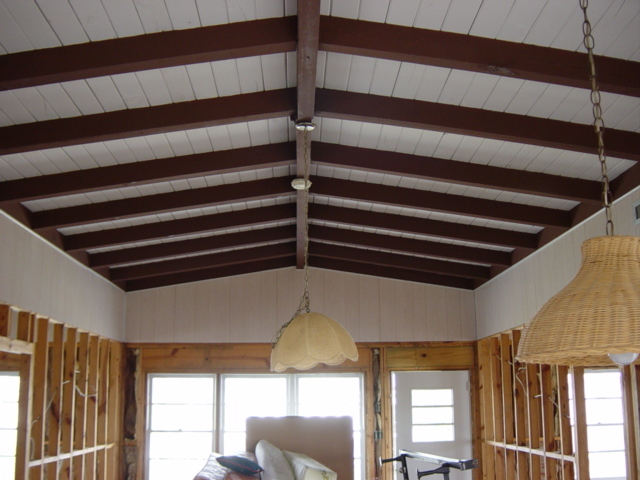 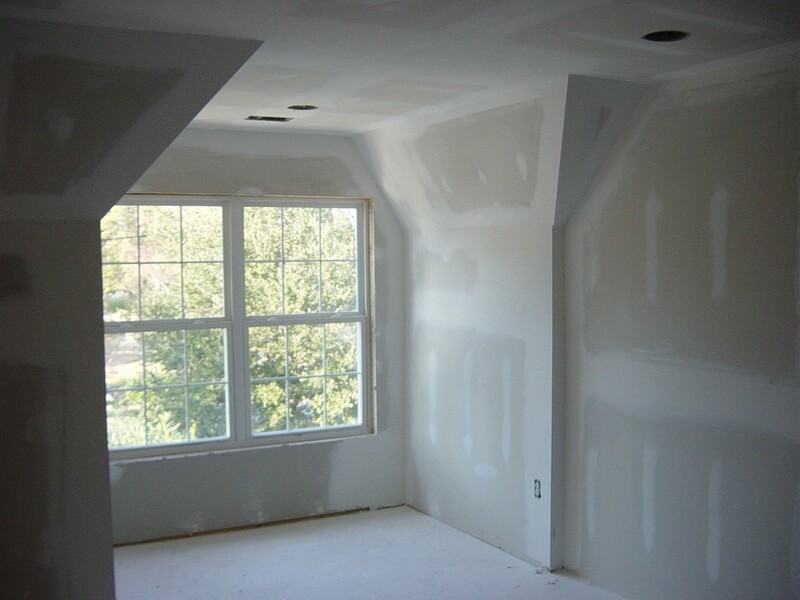 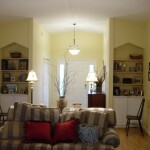 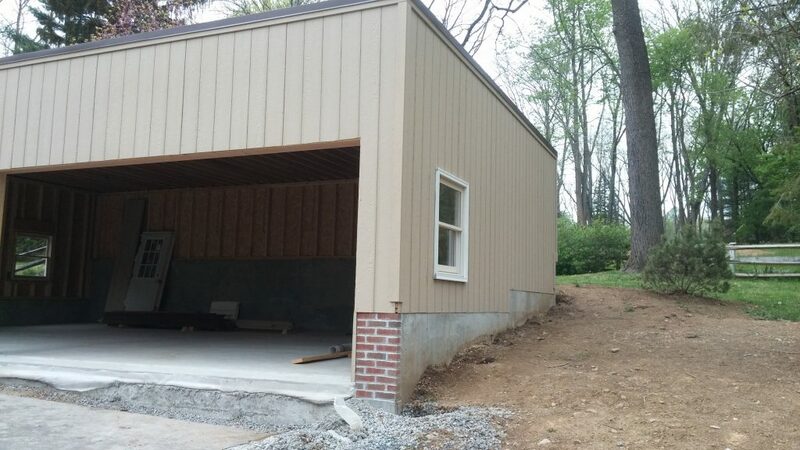 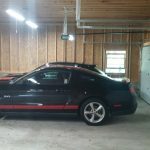 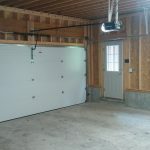 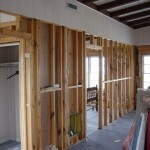 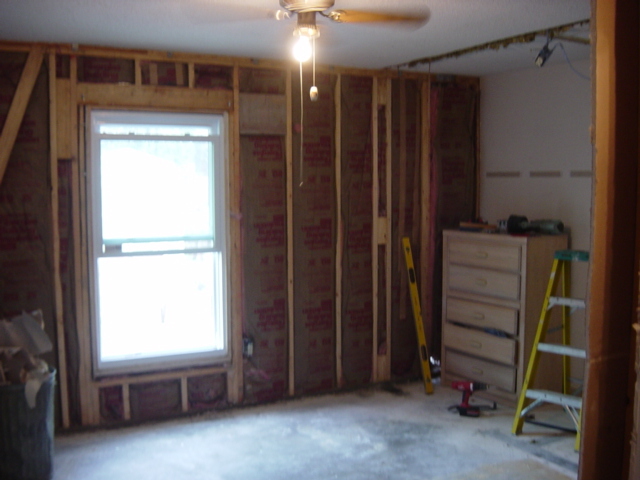 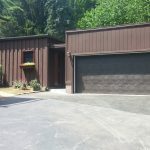 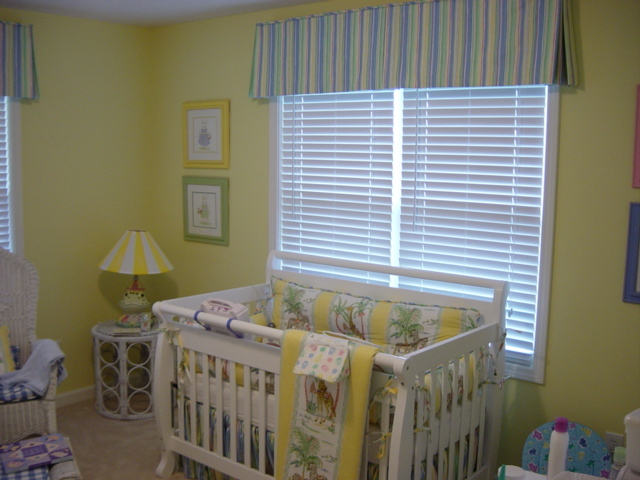 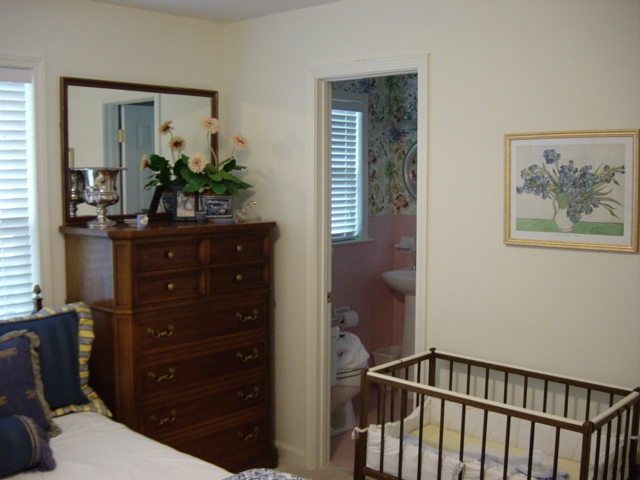 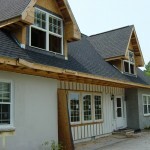 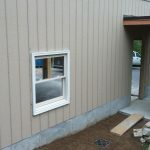 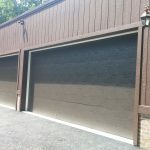 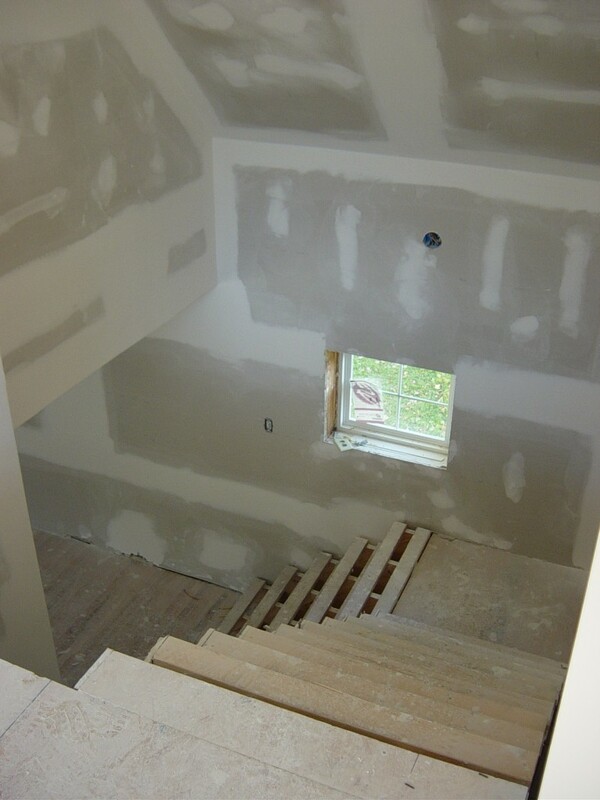 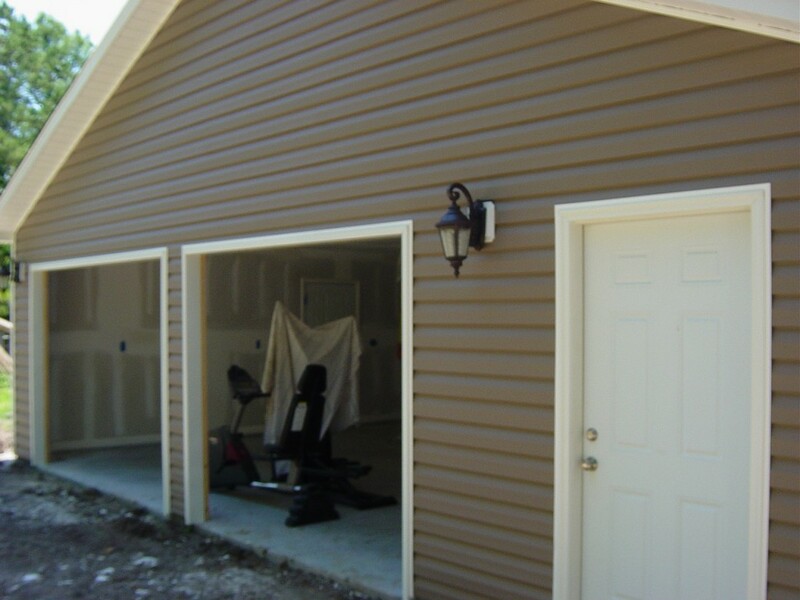 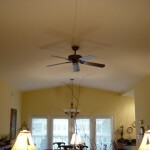 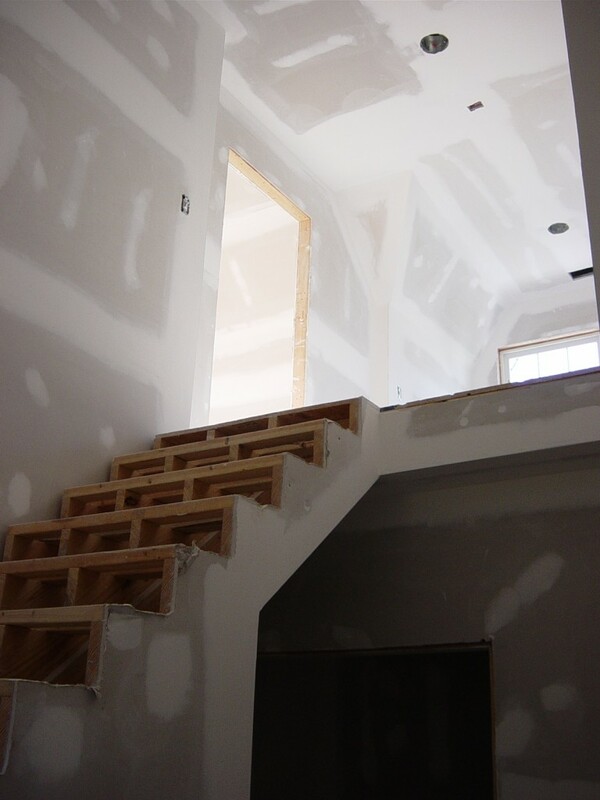 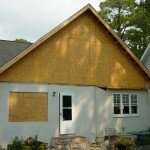 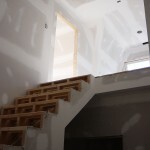 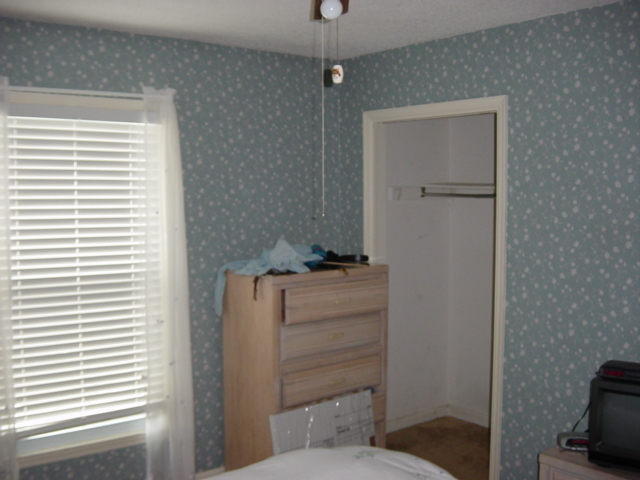 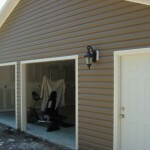 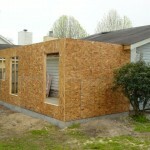 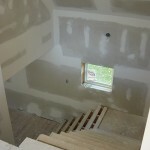 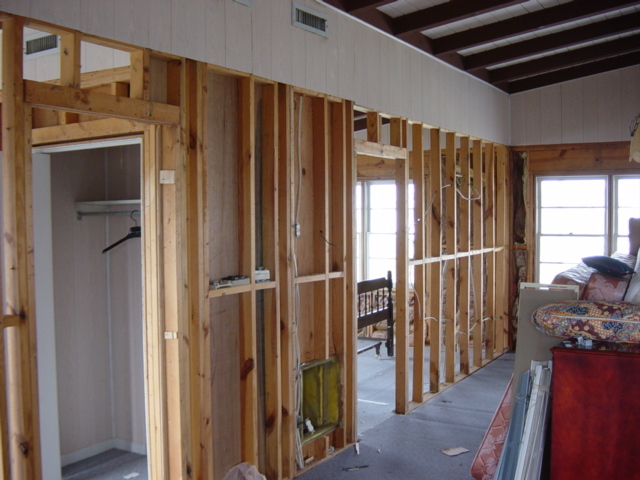 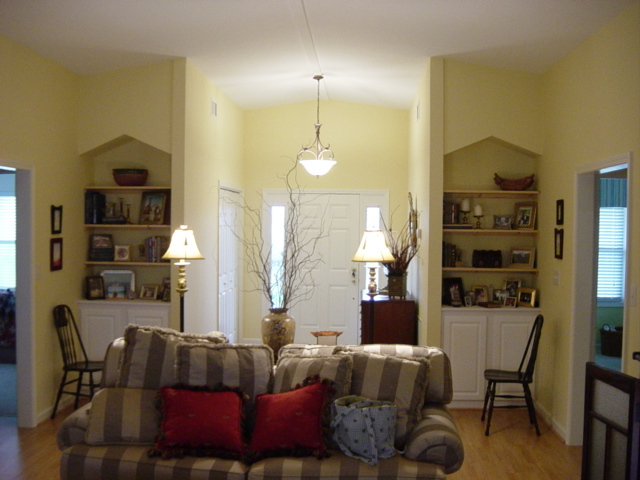 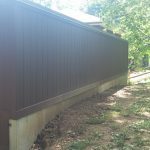 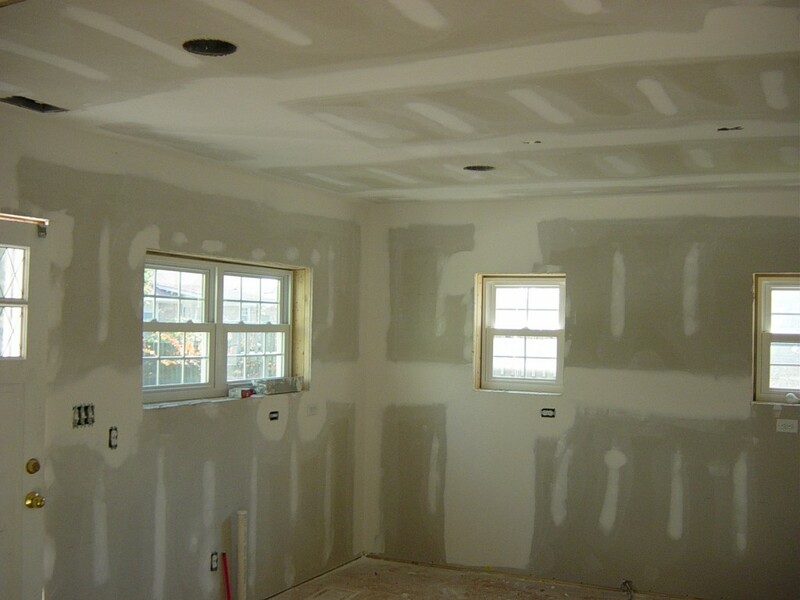 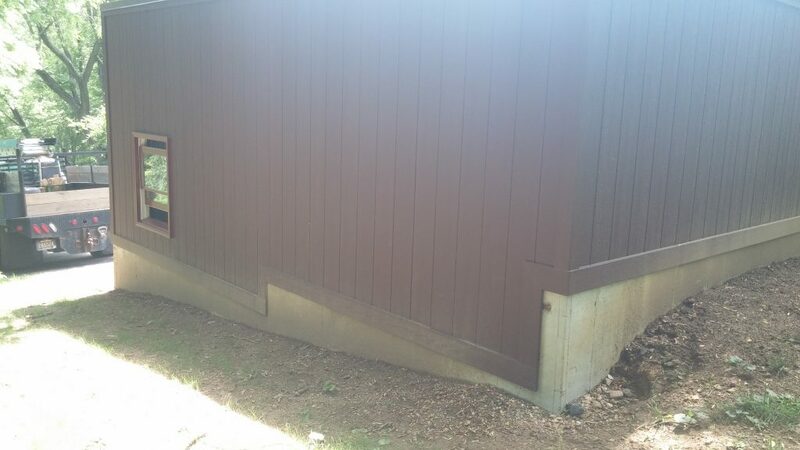 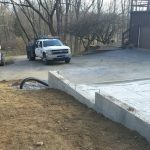 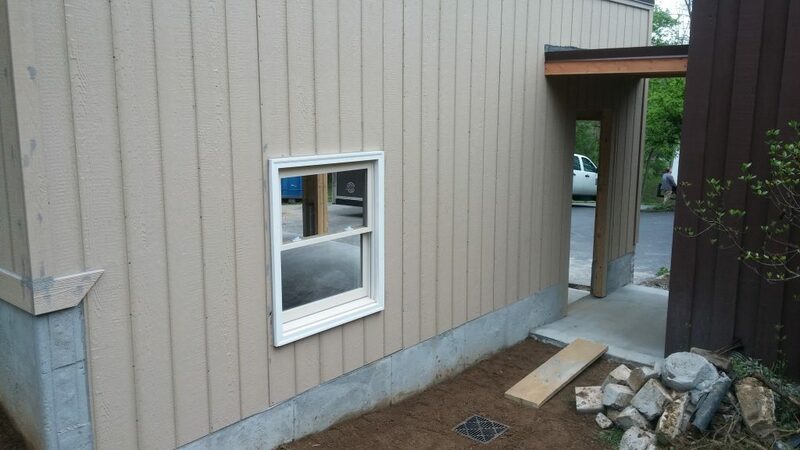 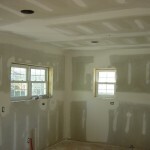 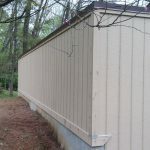 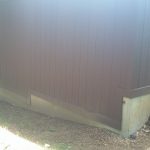 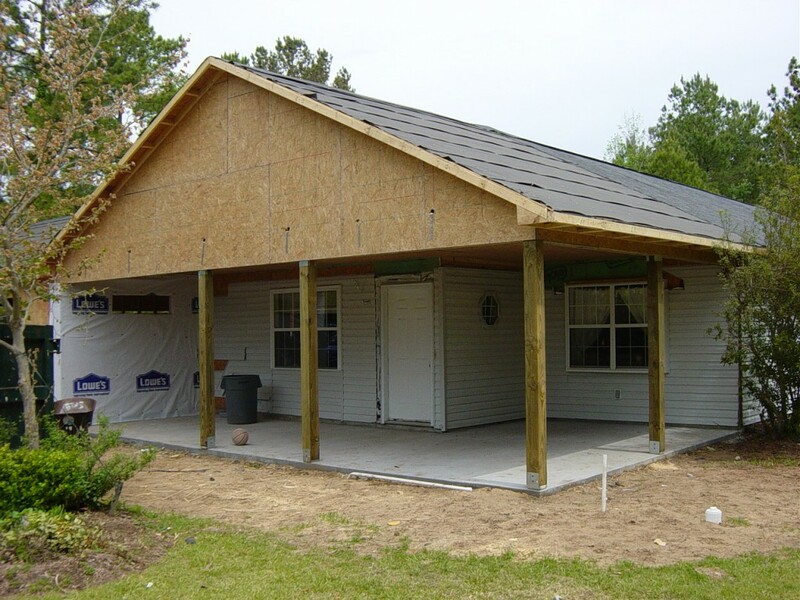 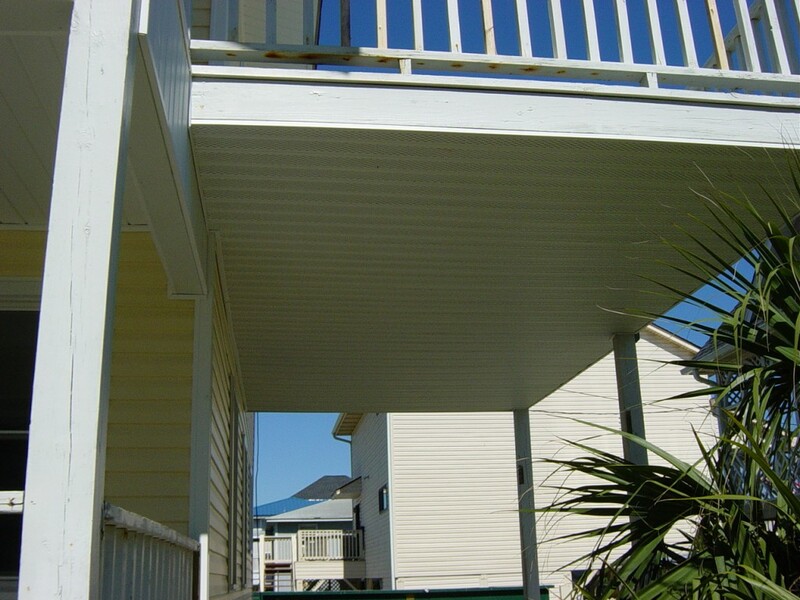 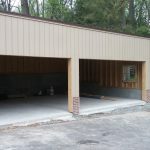 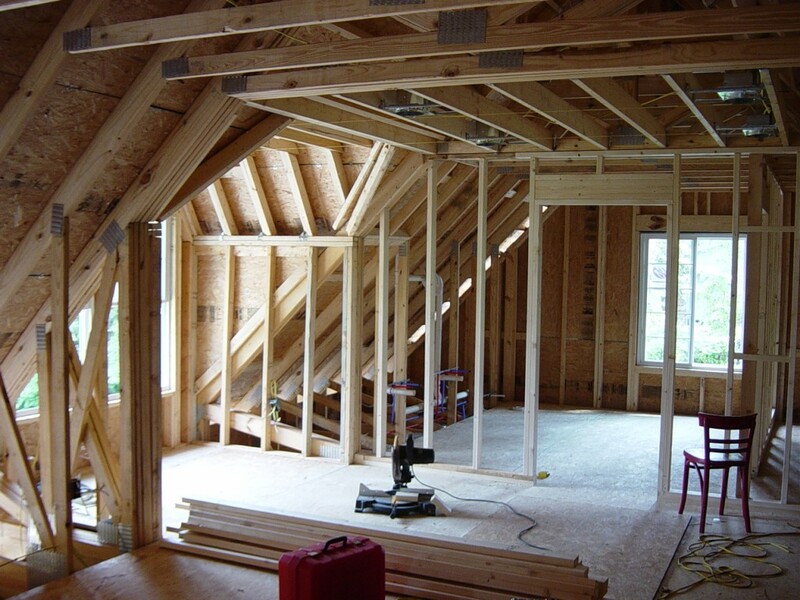 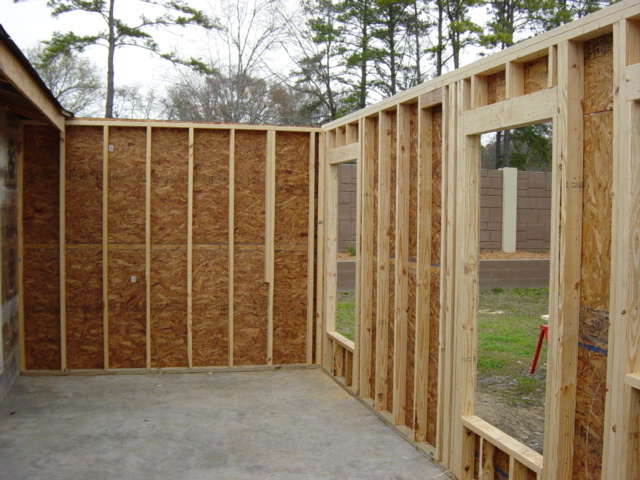 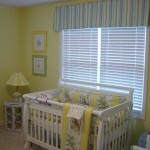 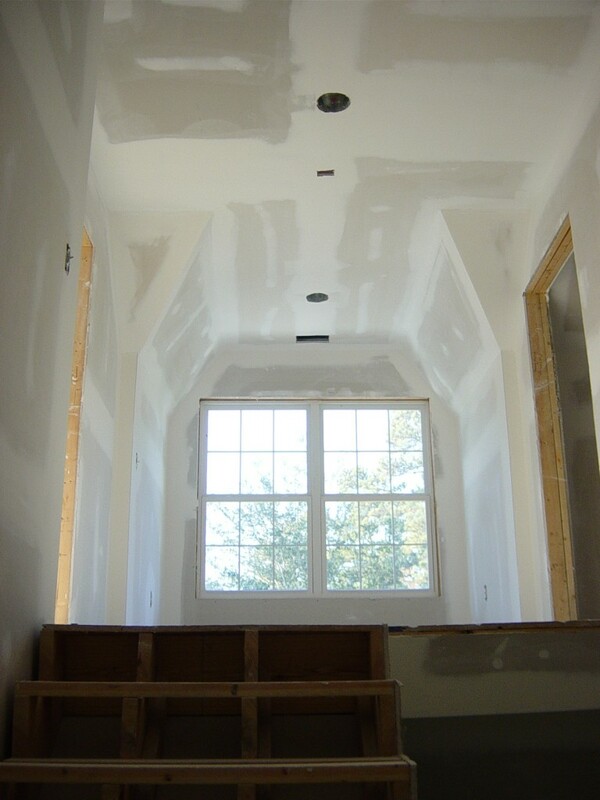 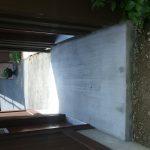 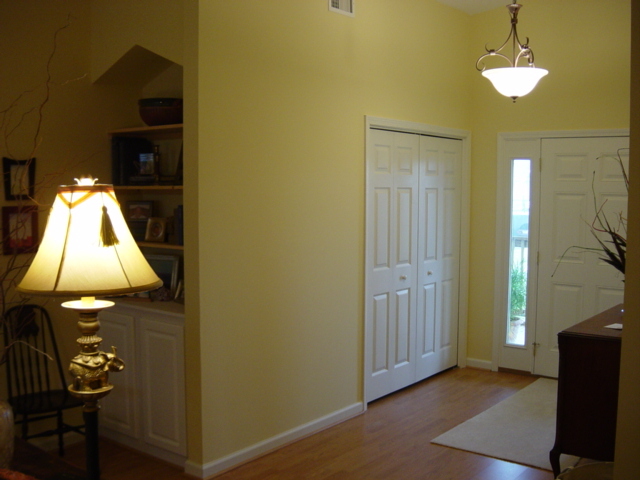 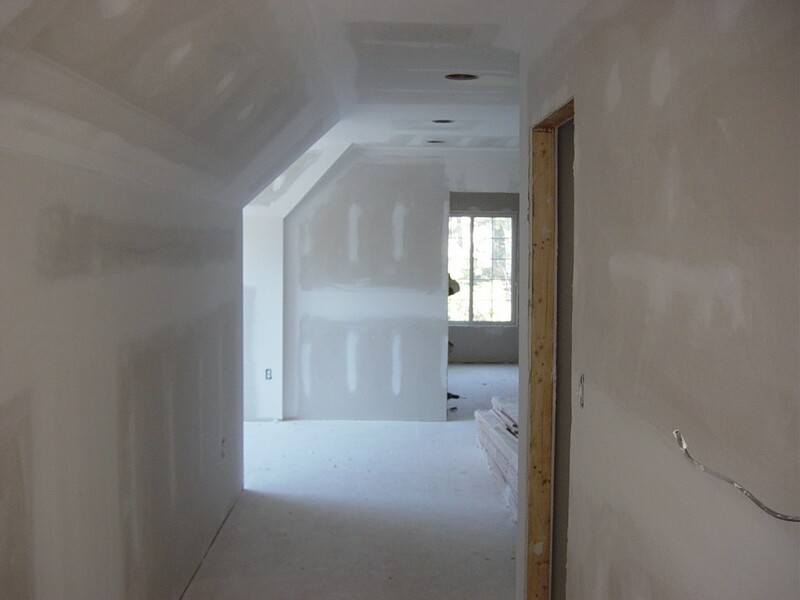 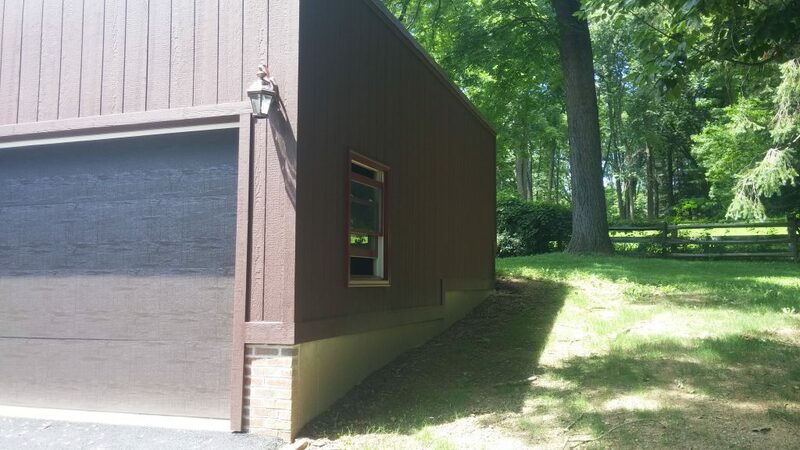 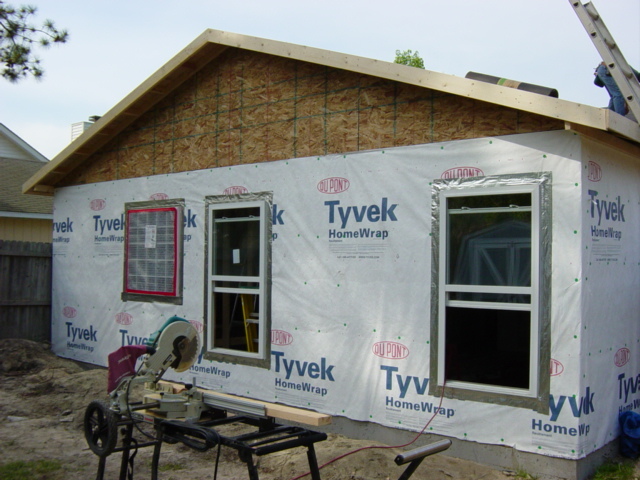 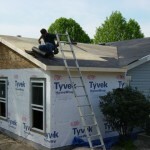 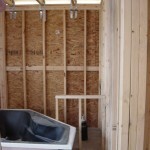 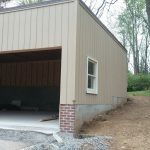 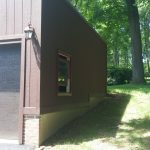 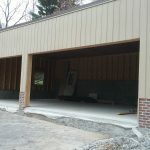 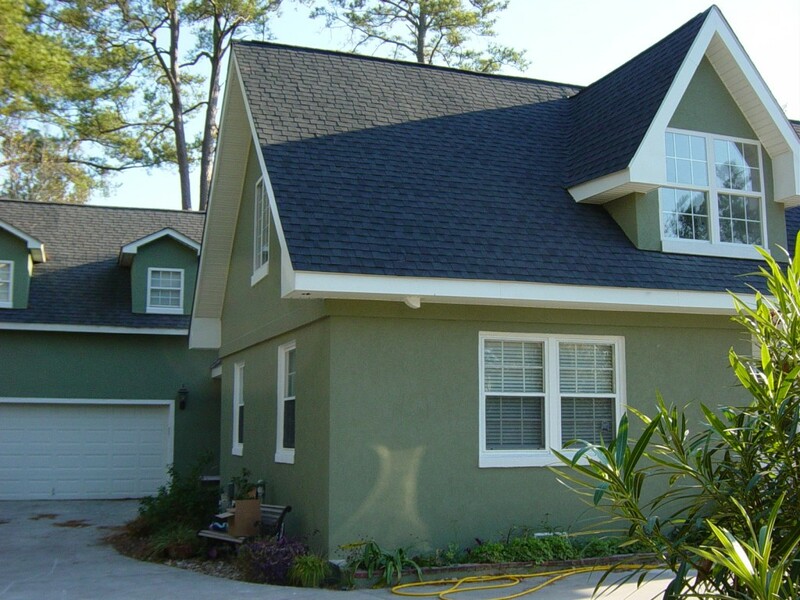 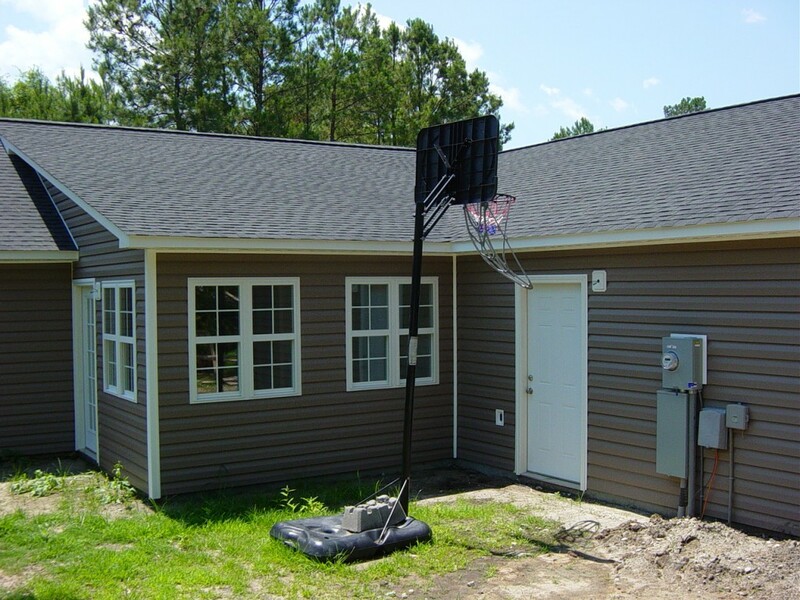 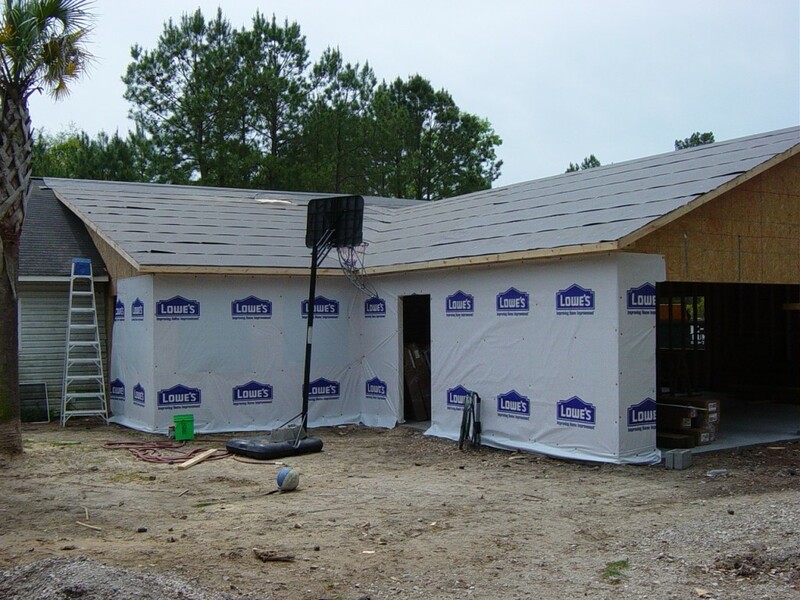 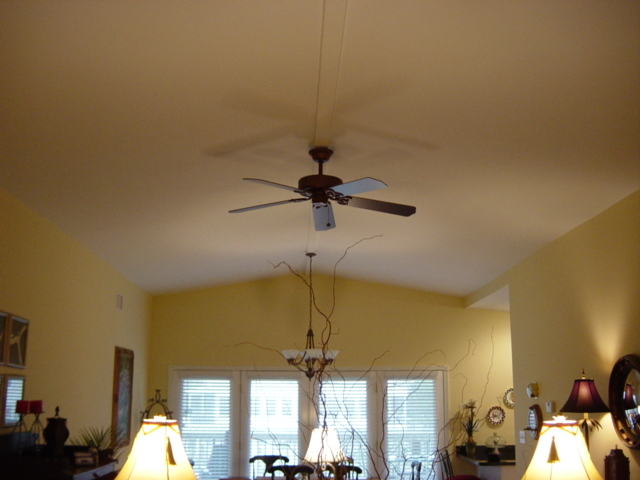 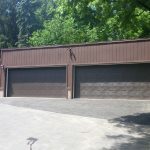 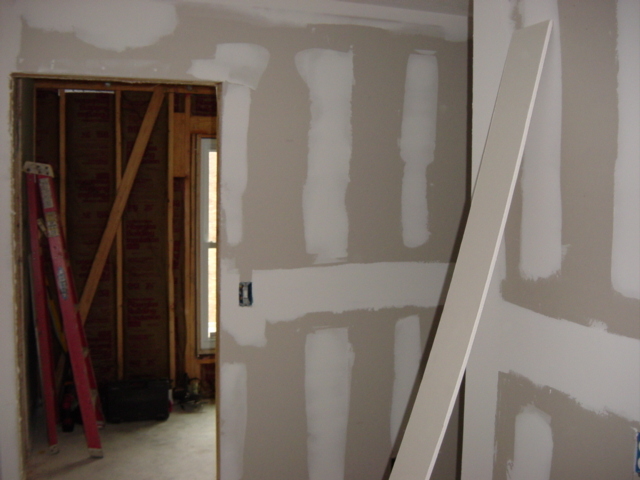 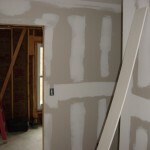 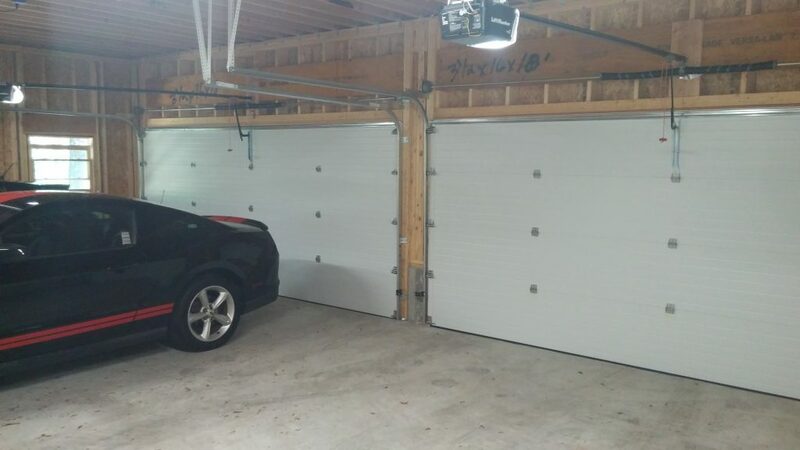 That is why at North Point Builders LLC, we understand that your home addition ideas are unique to your specific requirements, such as a basic expansion for an extended family room or as elaborate as a second story expansion. 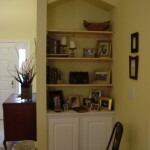 • Study or home office, and much much more! 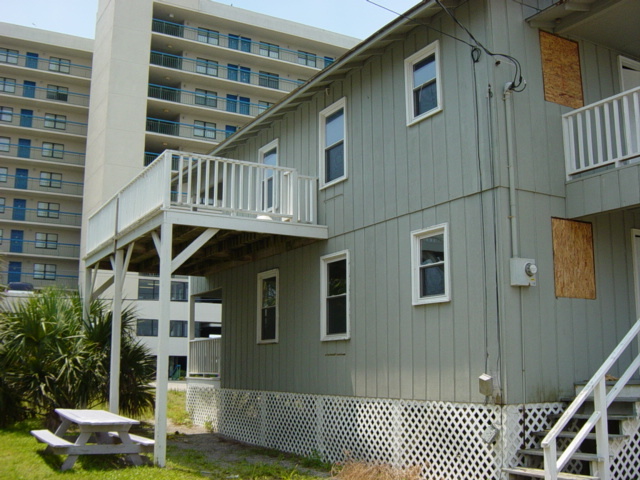 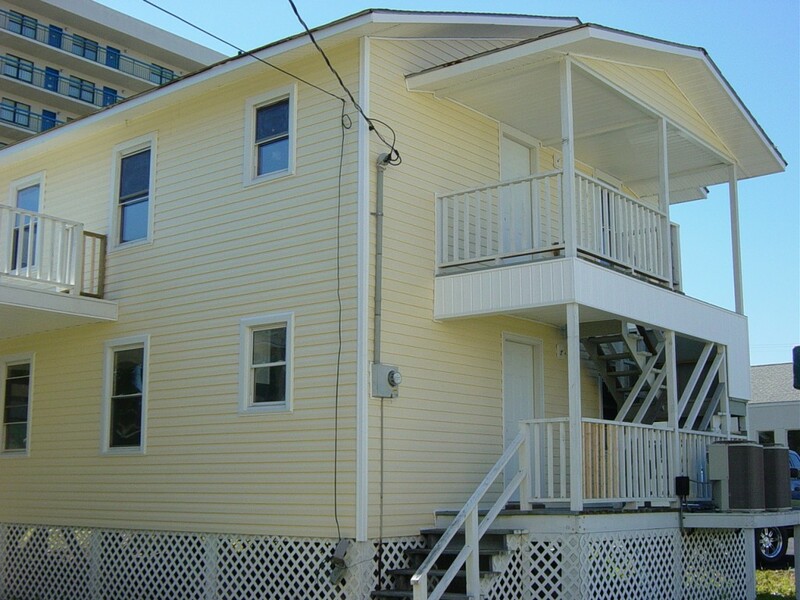 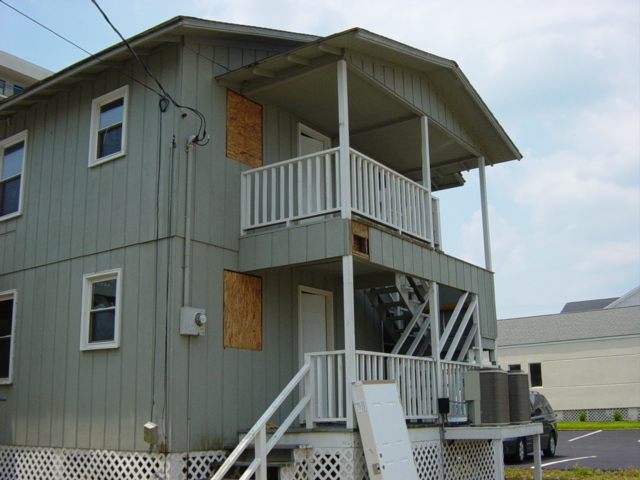 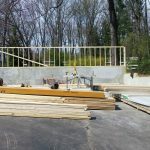 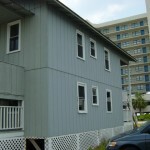 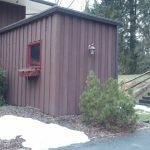 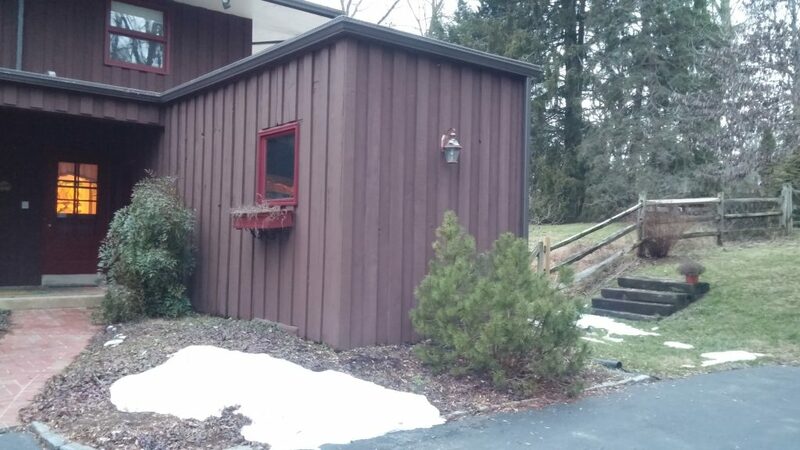 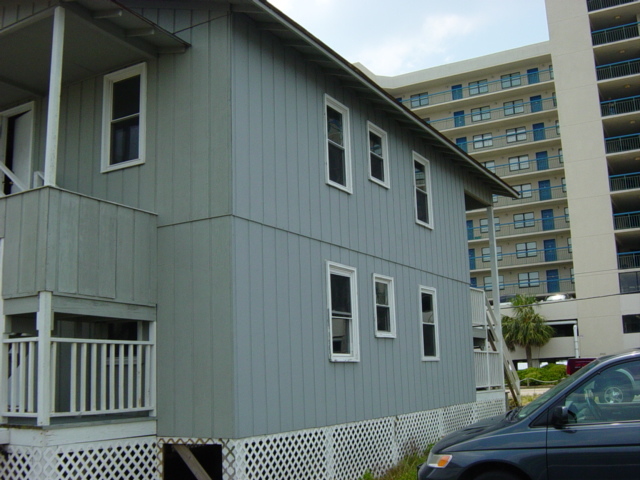 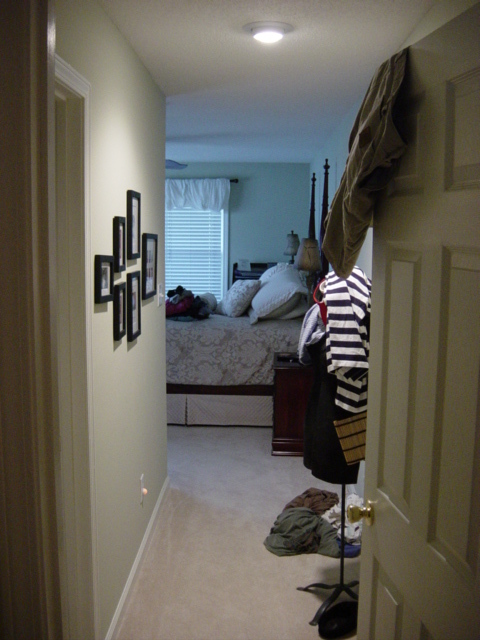 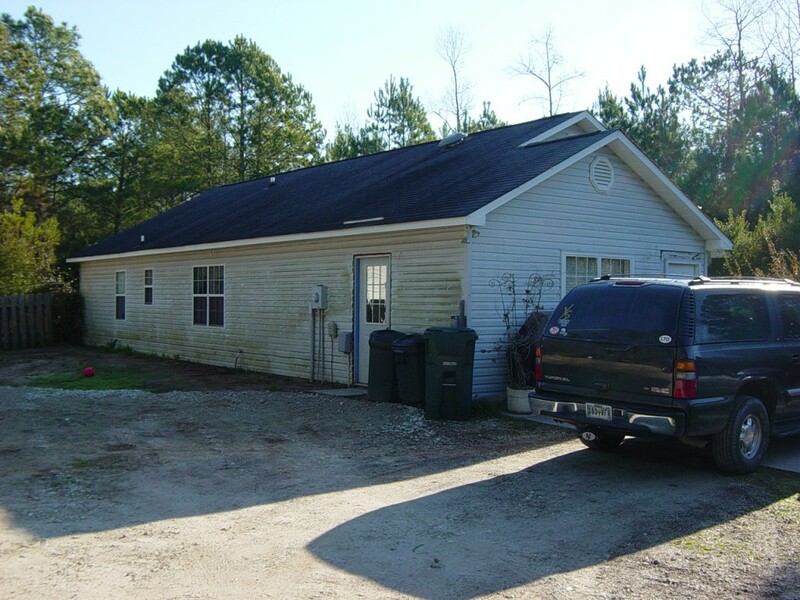 When it comes to limited space, expansion alternatives such as a second floor addition are a common solution to this problem. 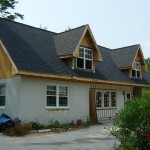 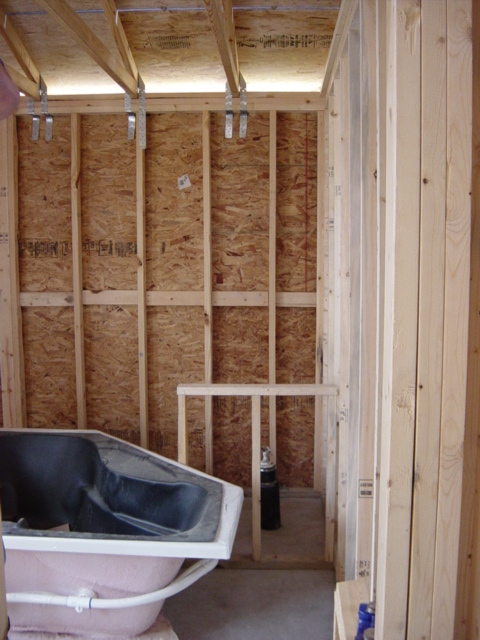 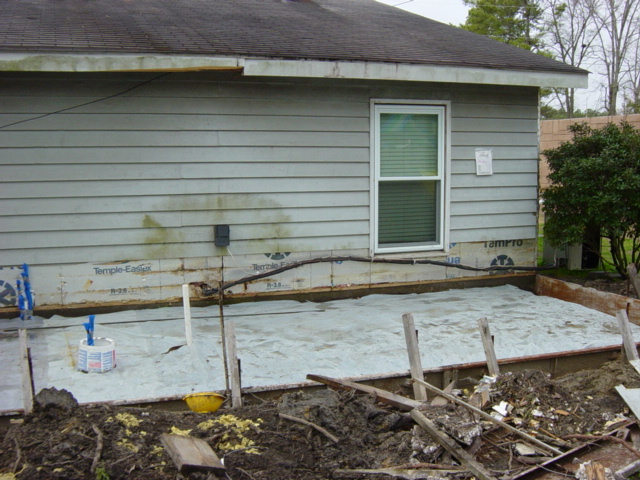 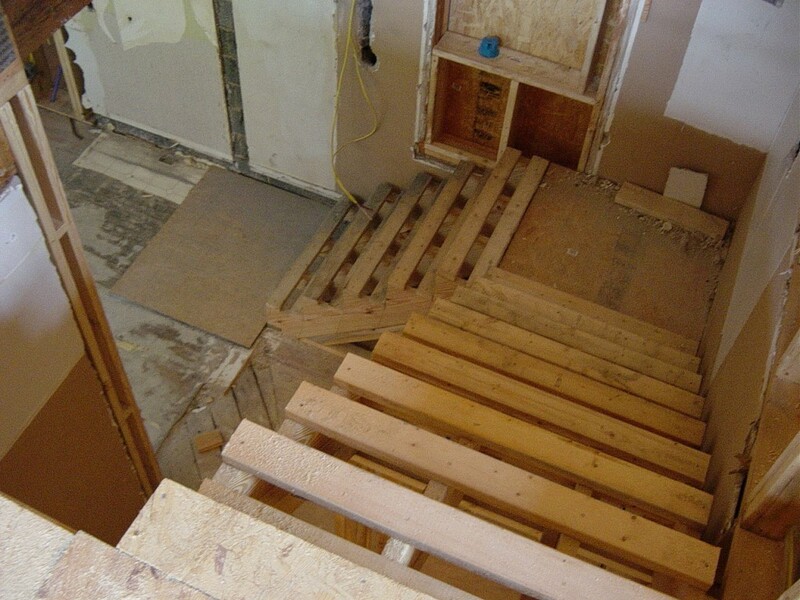 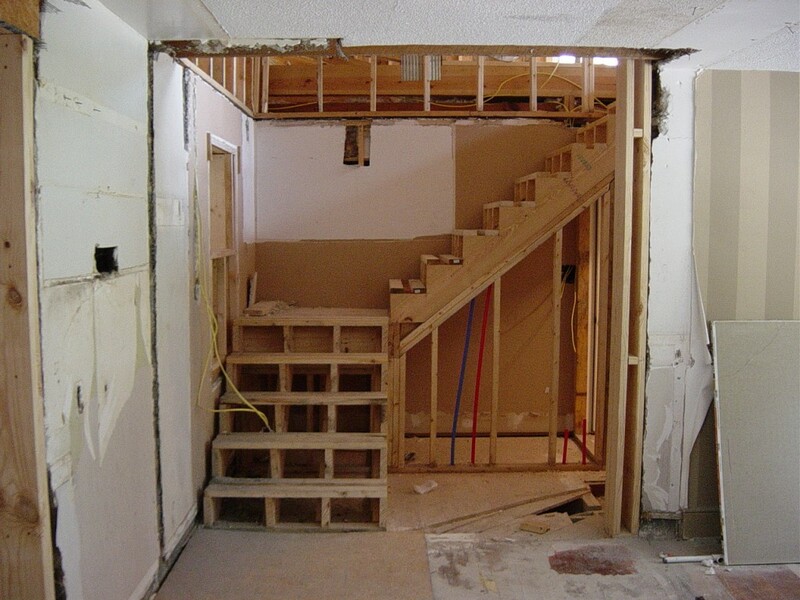 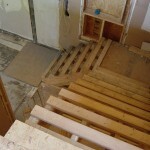 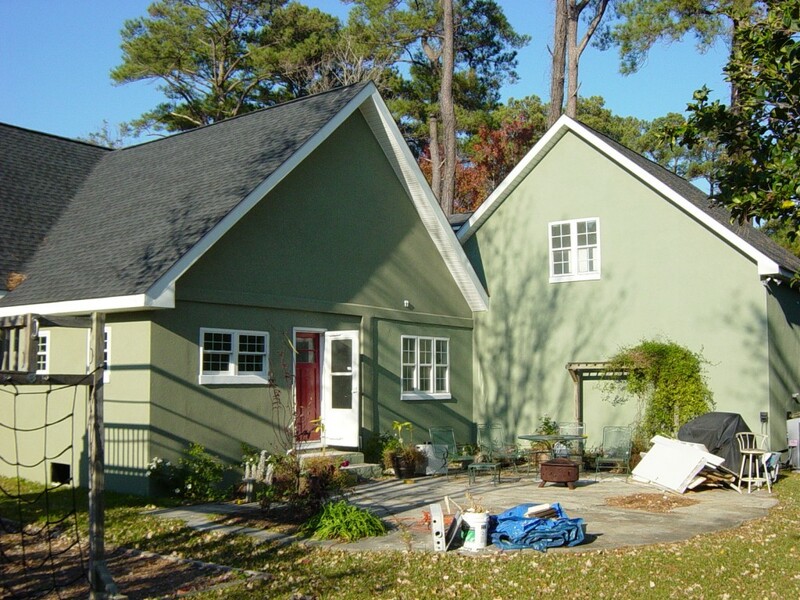 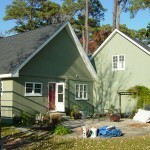 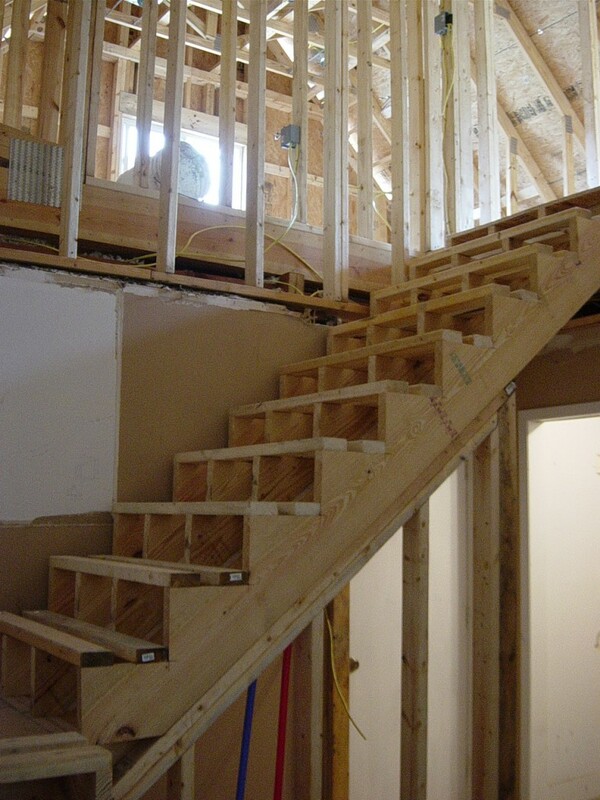 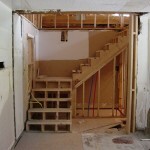 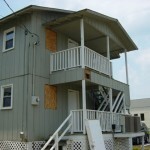 A conventional design practice when building a second floor addition is to begin by mimicking the first floor while eliminating non-essential areas. 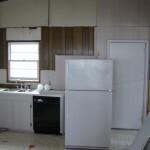 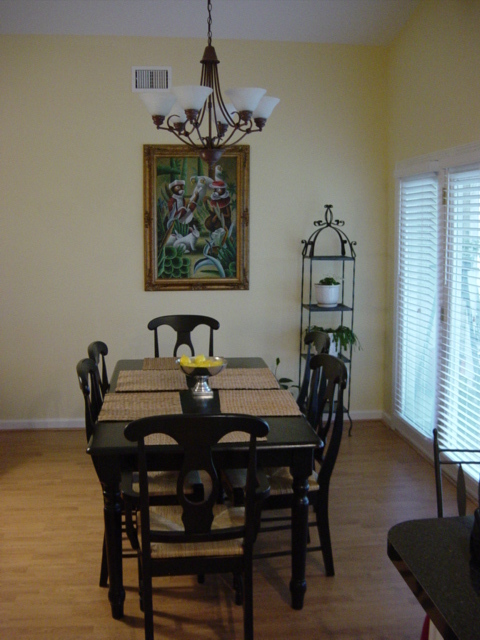 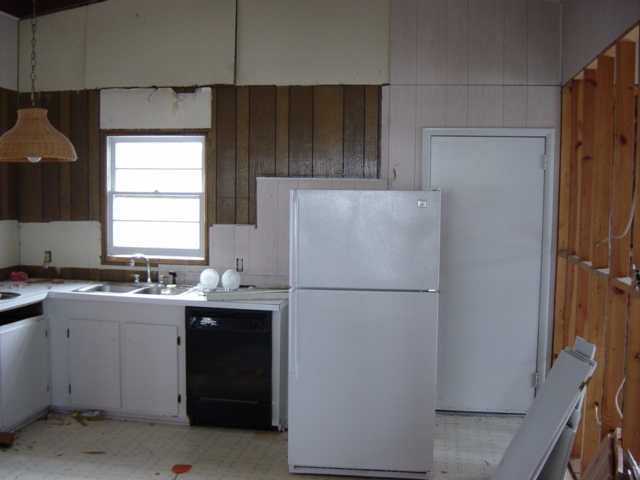 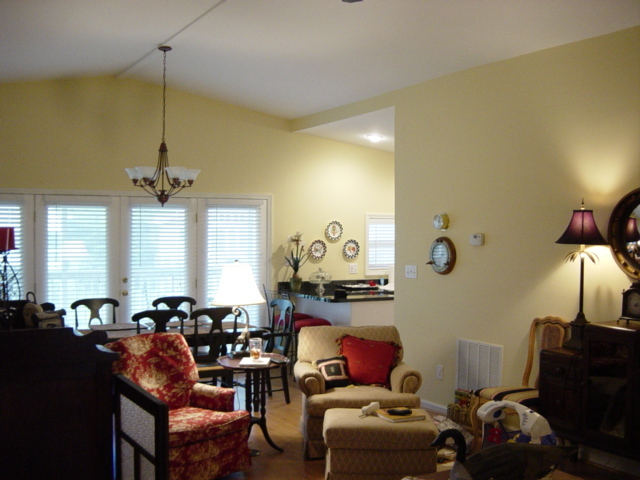 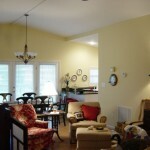 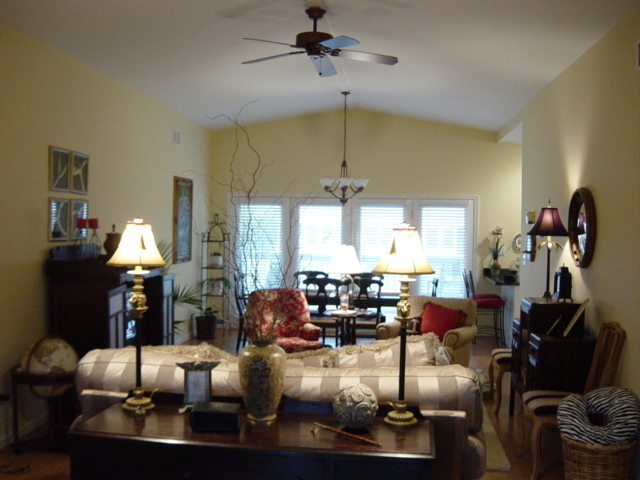 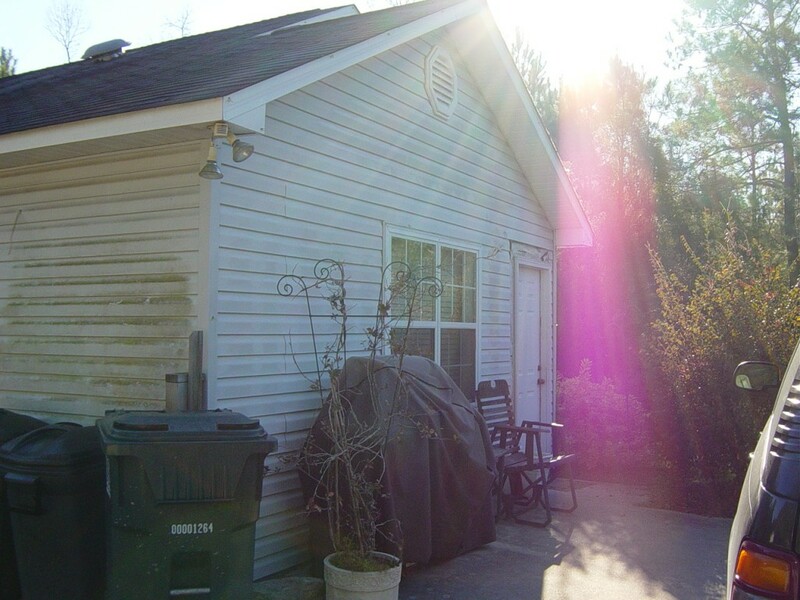 For instance you won’t need a second kitchen upstairs, so we can replace that area with expanded living space. 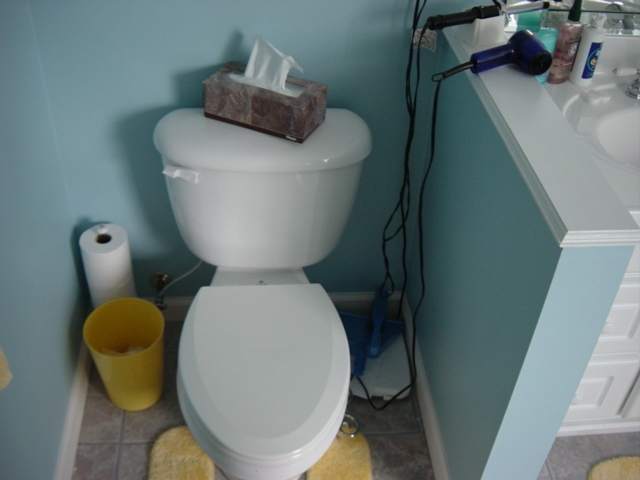 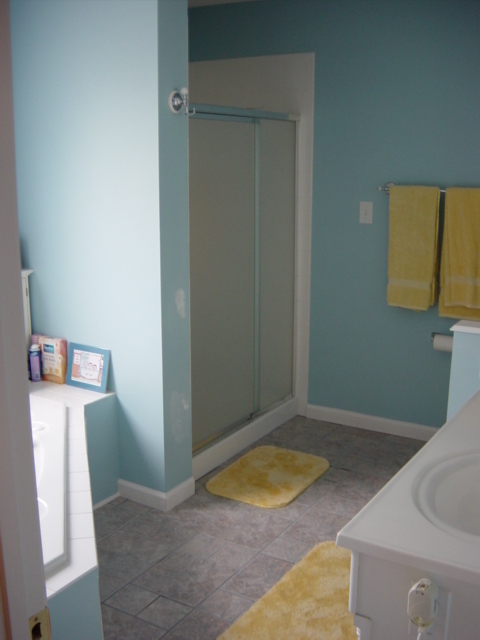 Additionally, copying the area of the first floor bathrooms ensures that the main utilities running to them are aligned between the floors. 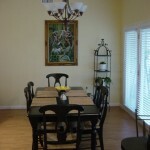 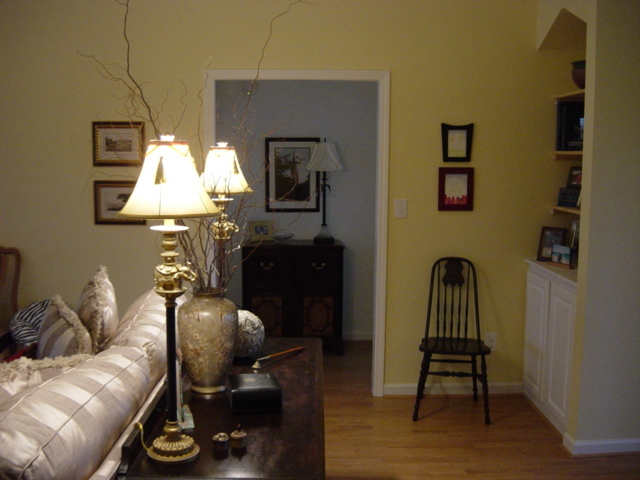 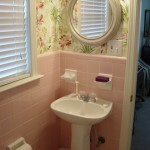 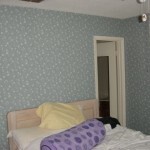 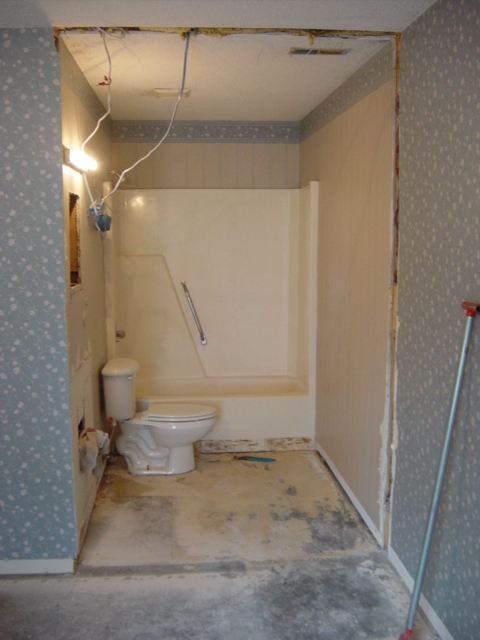 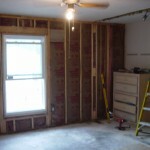 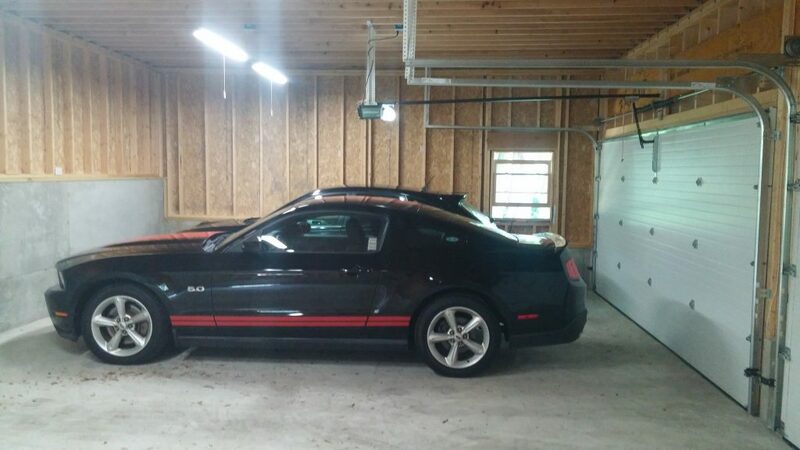 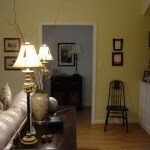 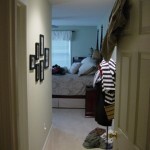 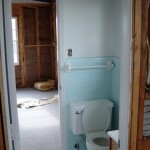 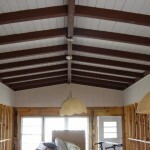 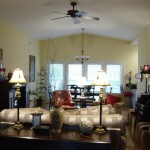 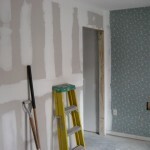 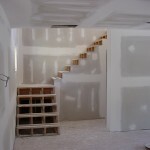 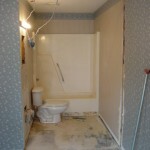 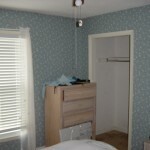 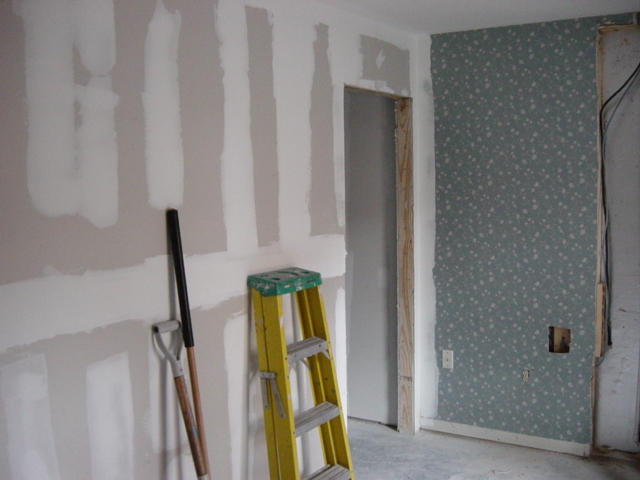 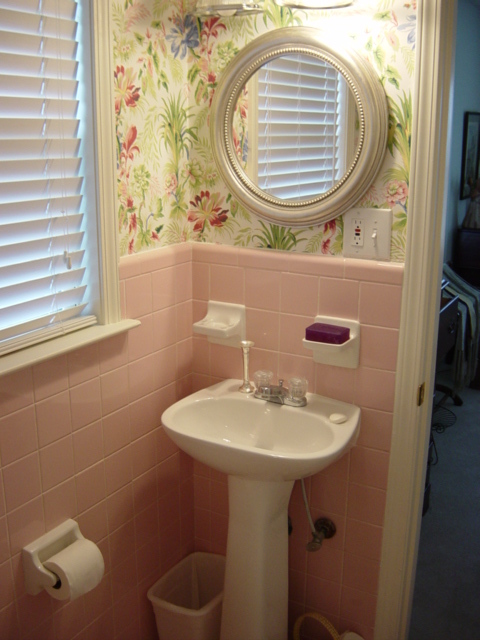 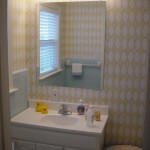 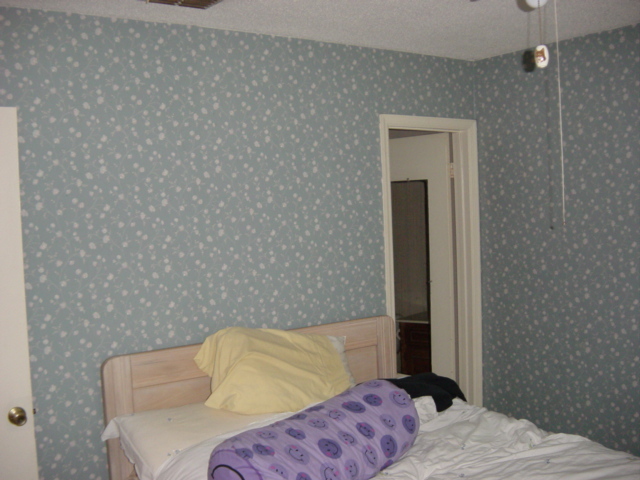 • Interior floor and wall updates and much much more! 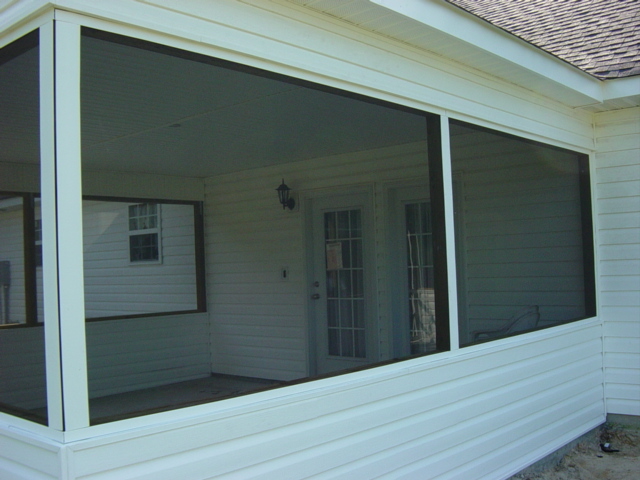 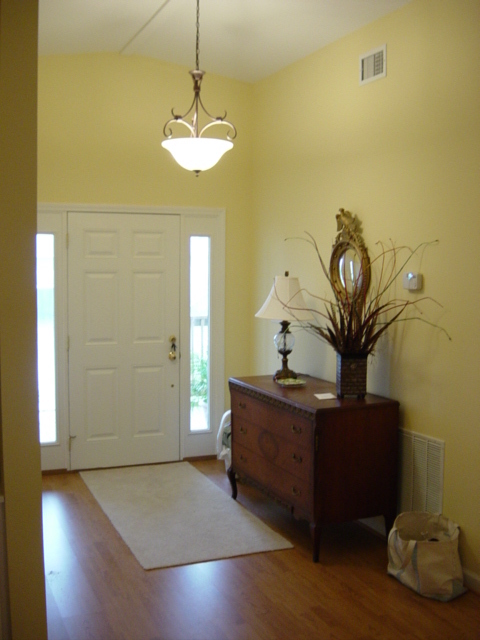 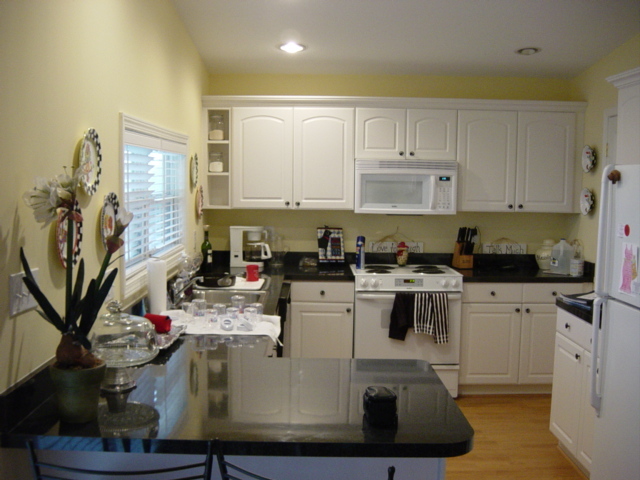 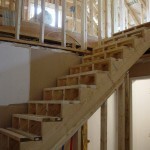 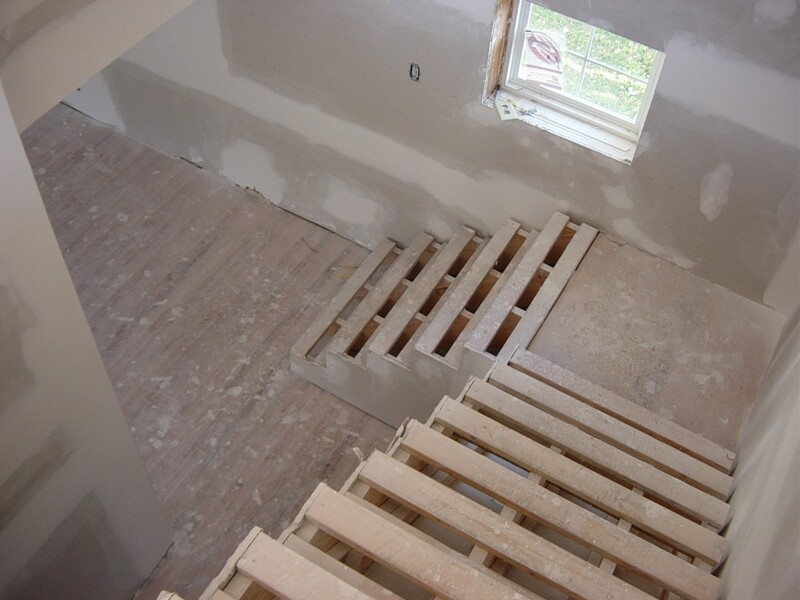 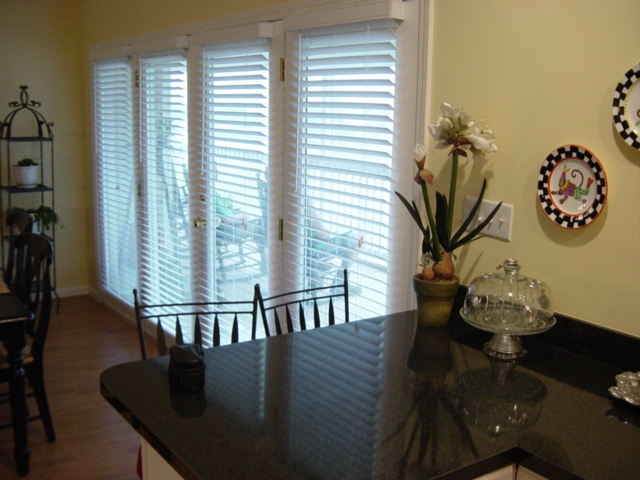 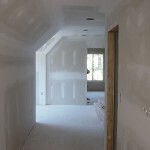 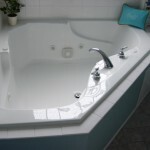 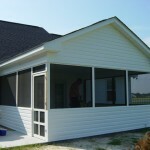 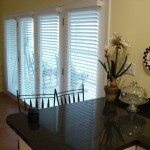 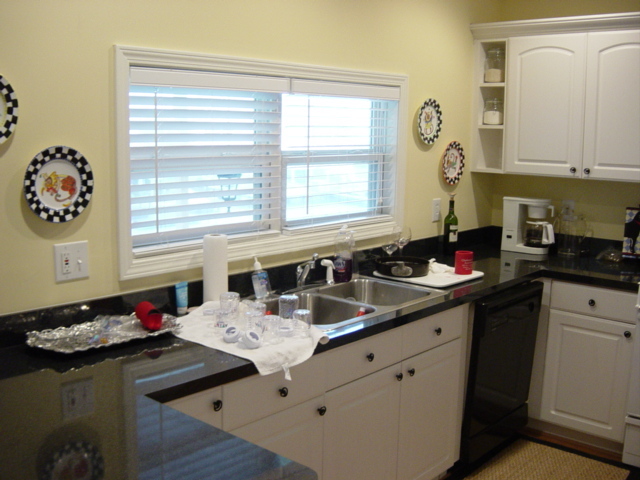 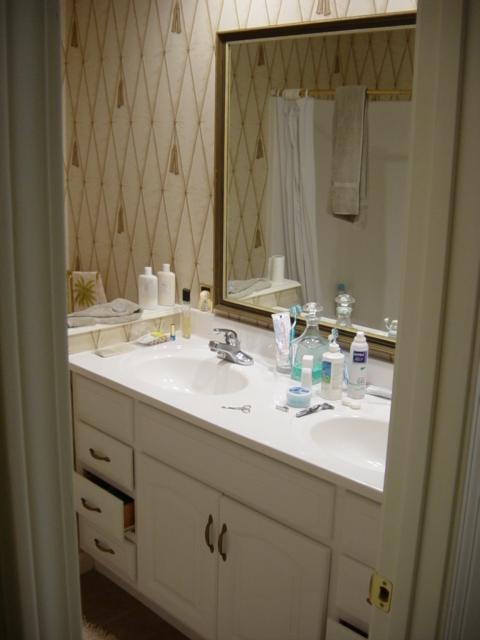 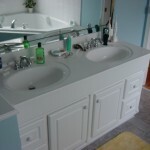 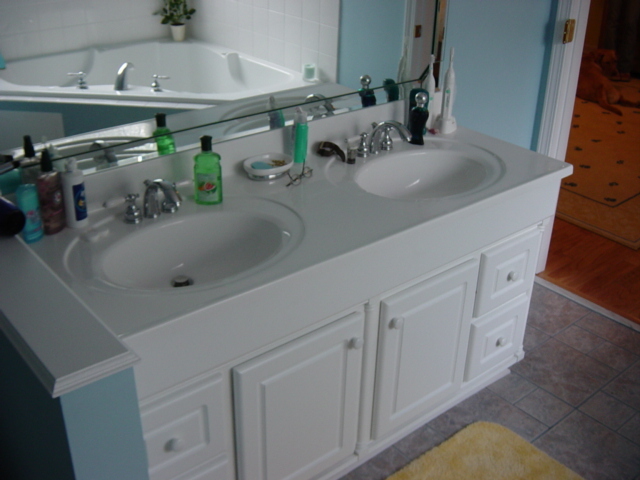 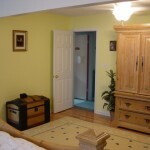 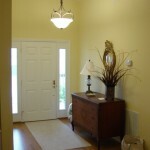 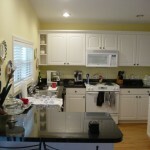 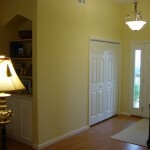 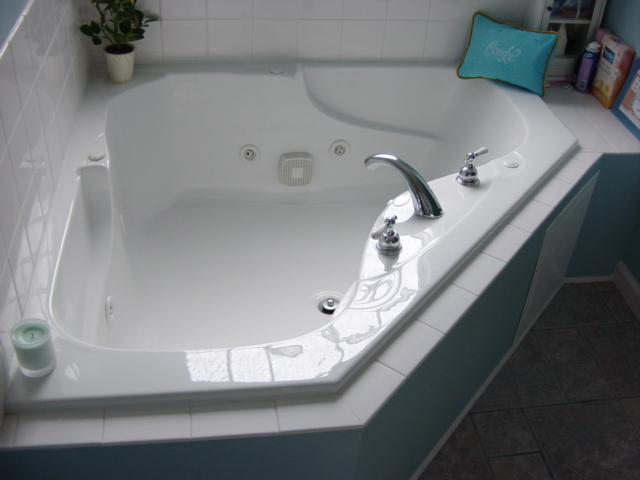 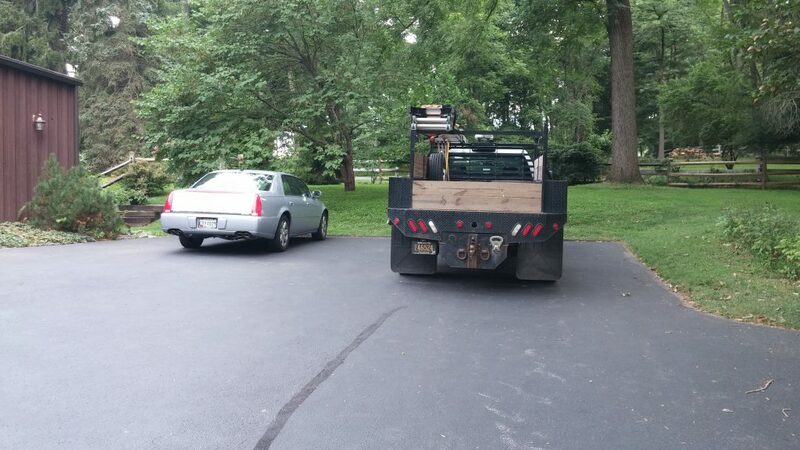 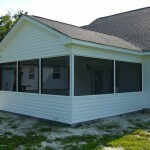 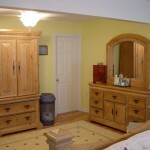 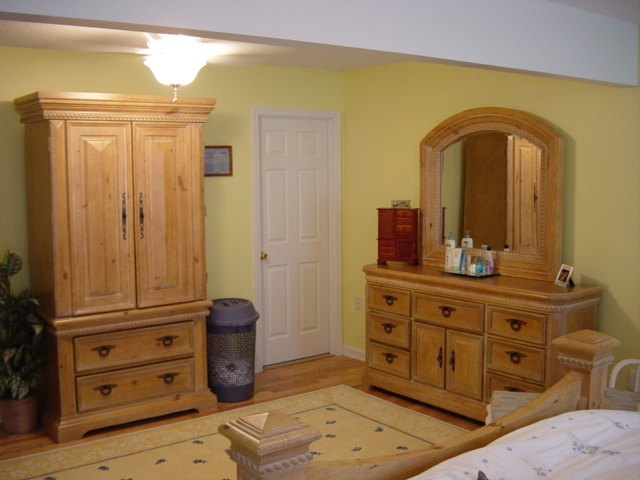 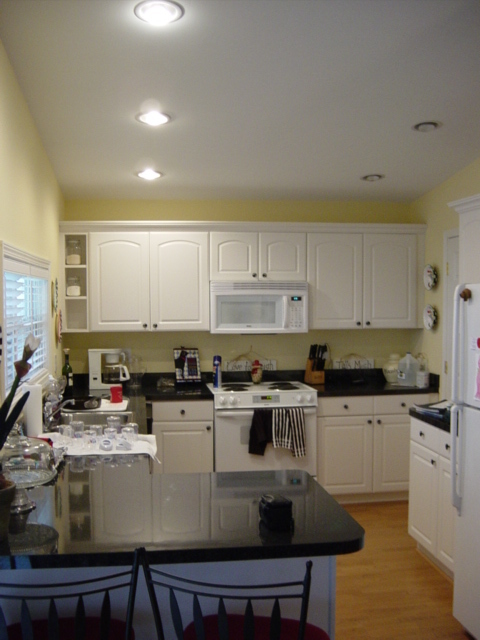 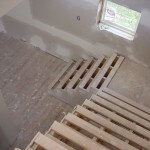 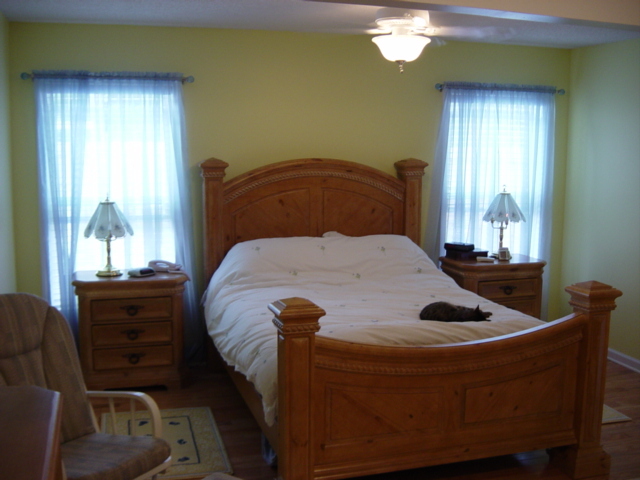 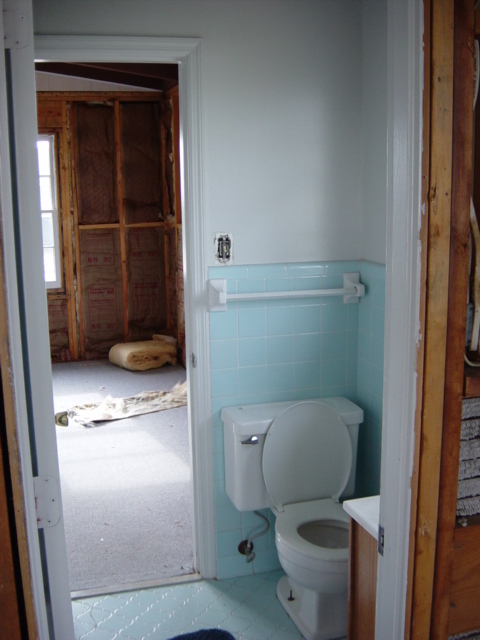 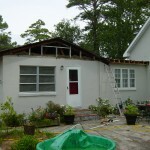 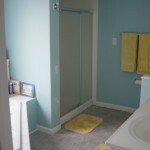 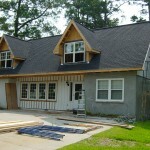 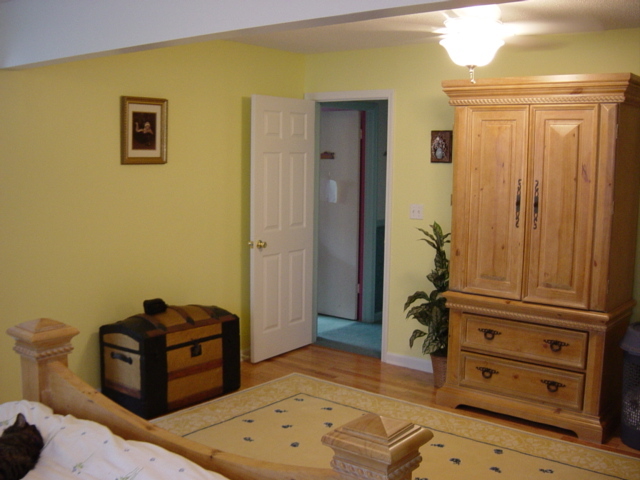 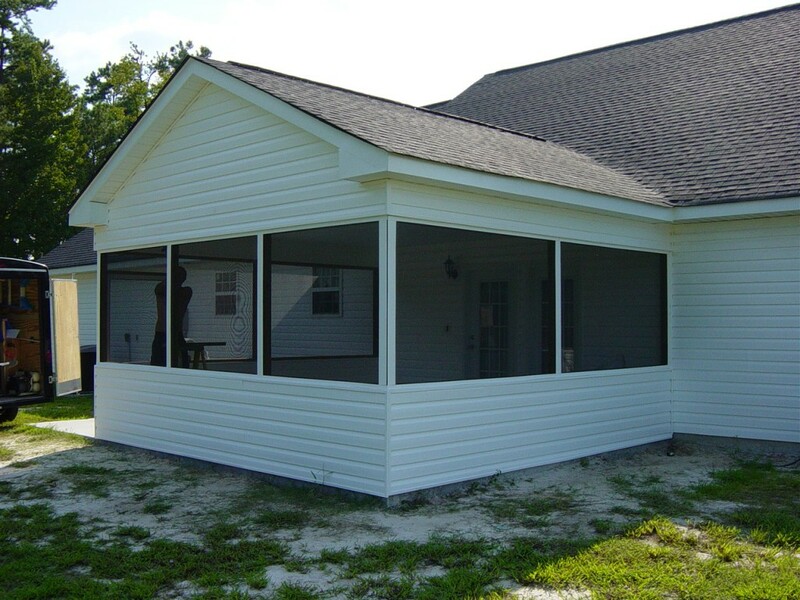 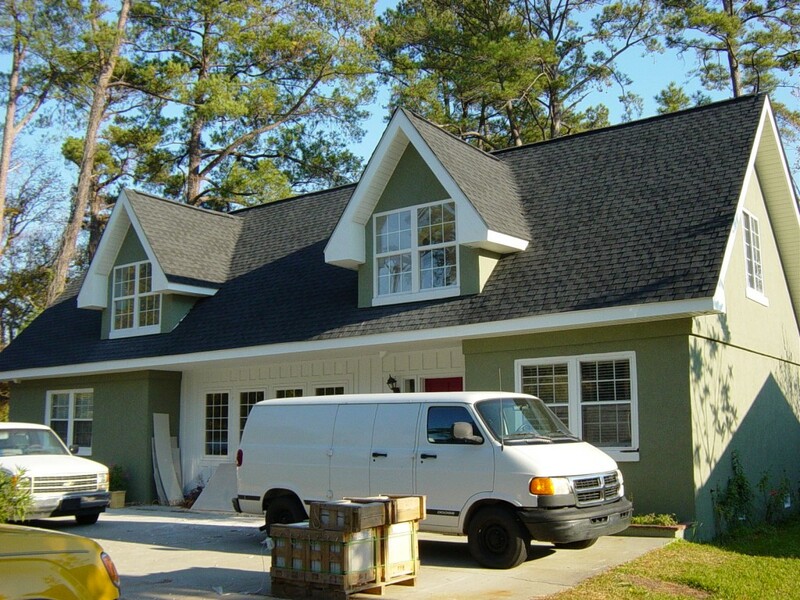 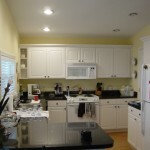 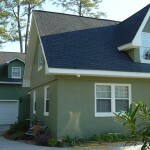 We will work with you from inception to delivery, making us your one-stop for all addition or remodeling needs. 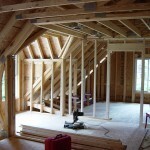 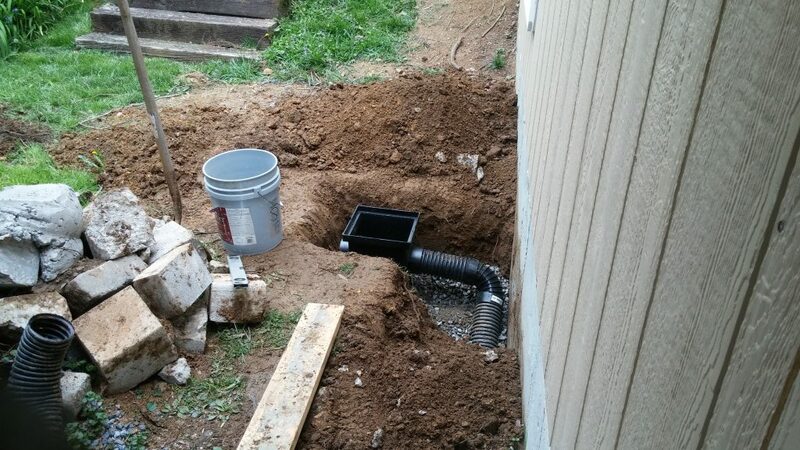 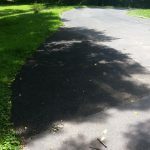 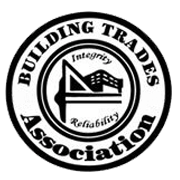 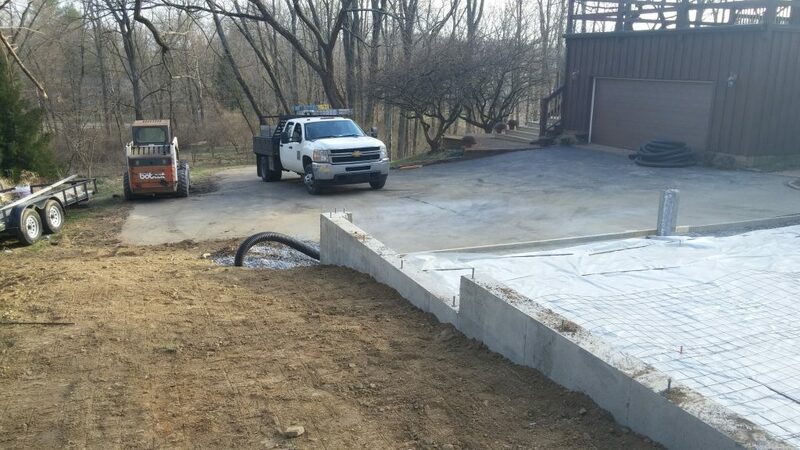 All of our specialists are licensed and insured, enabling us to assist with projects of any size. 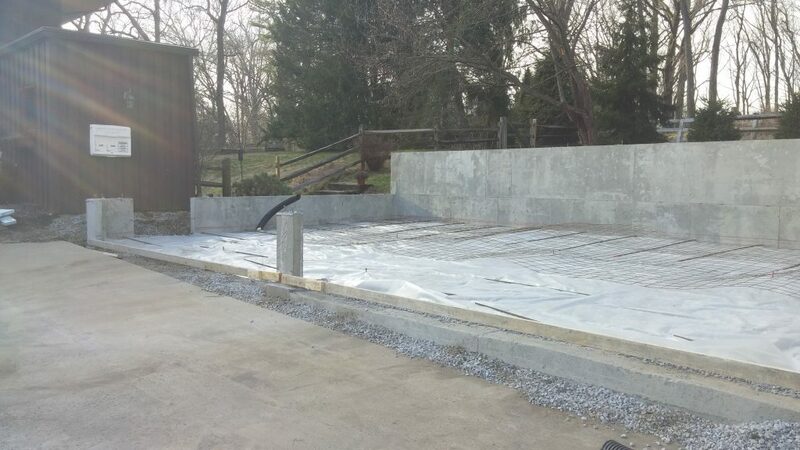 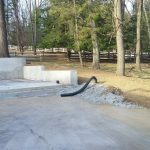 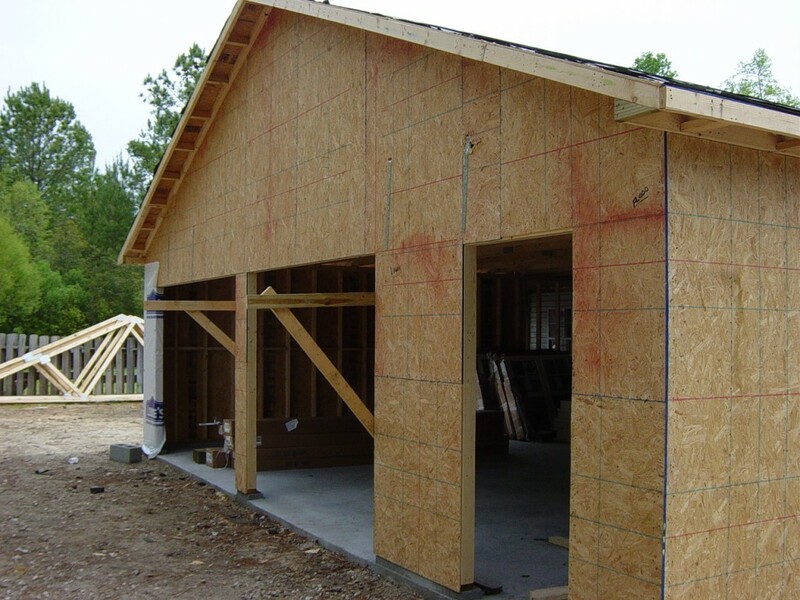 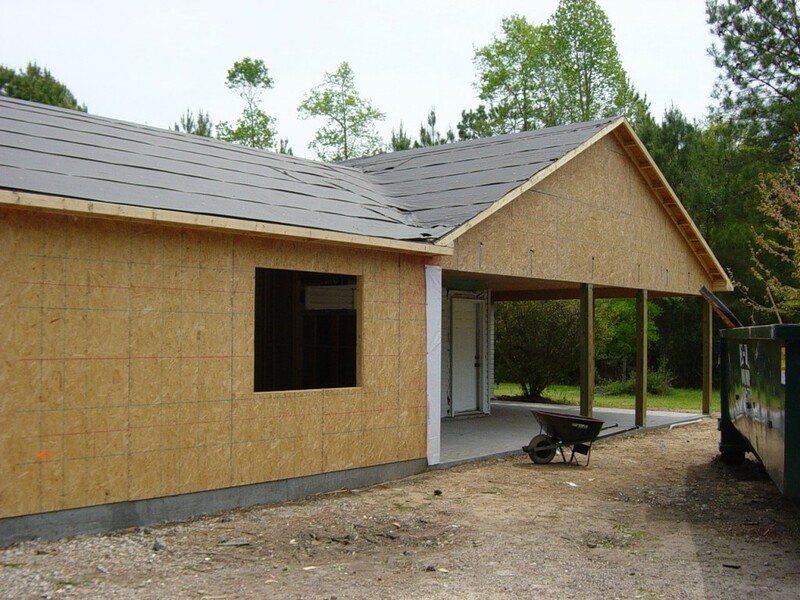 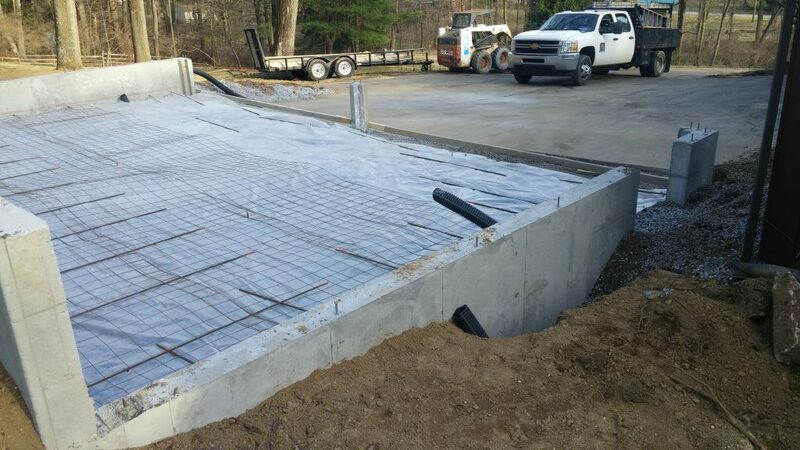 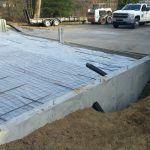 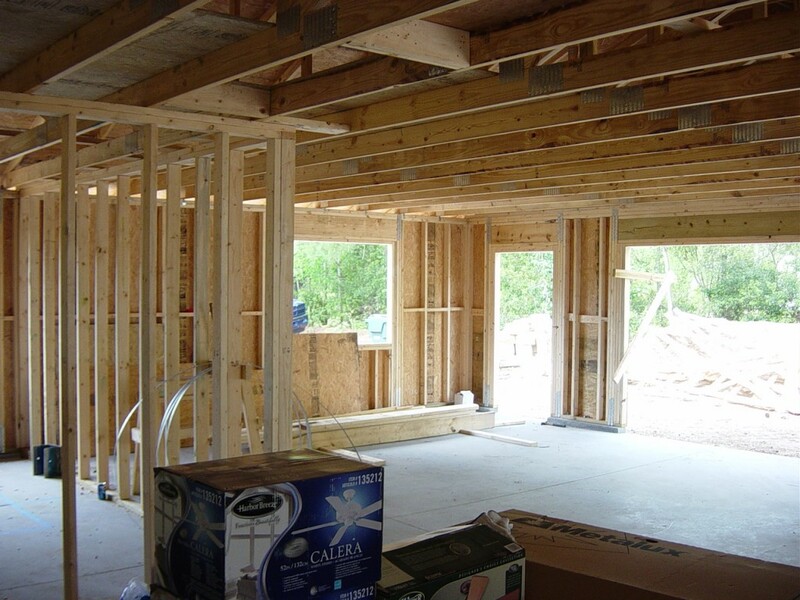 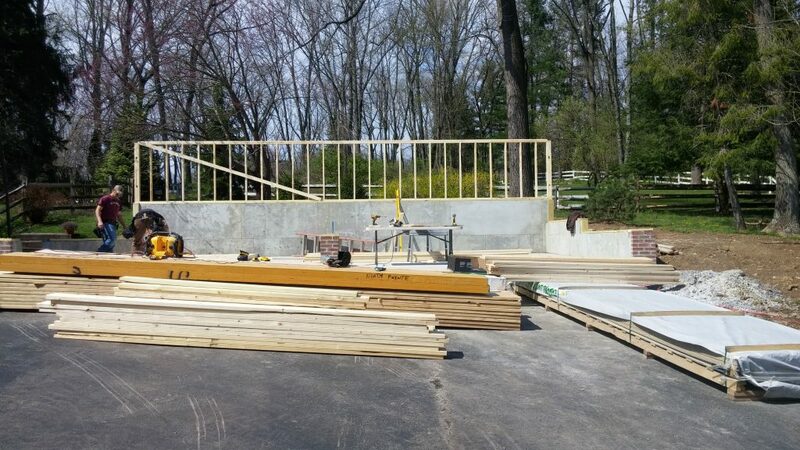 At North Point Builders LLC, we handle all of your project needs, such as planning, material sourcing, project budgets, licenses and permits. 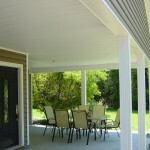 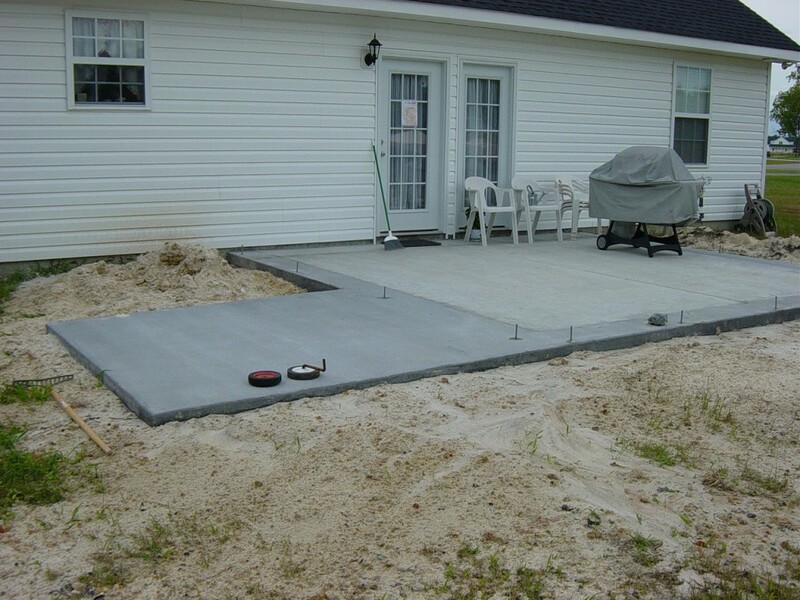 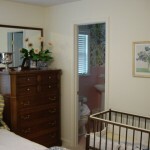 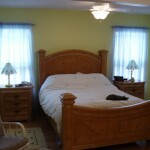 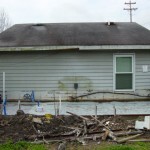 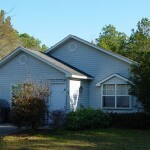 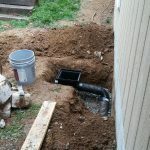 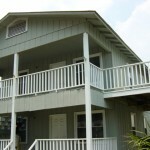 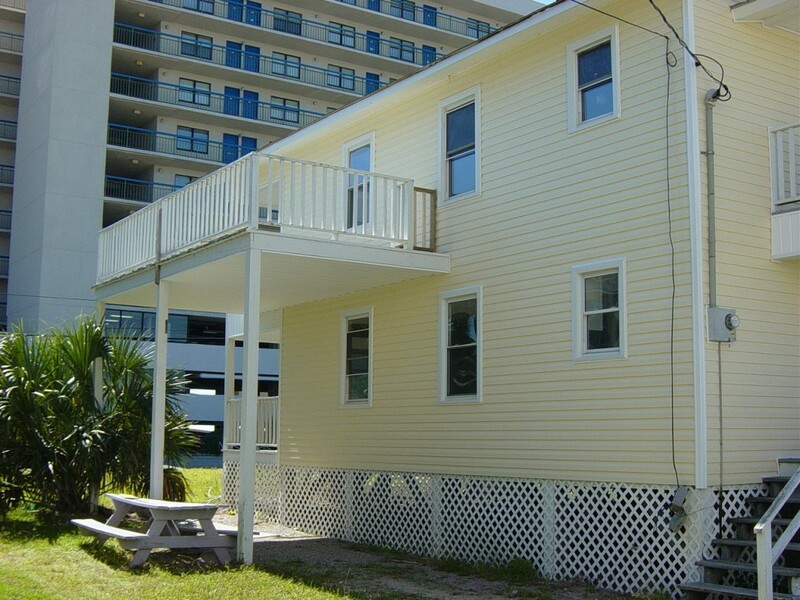 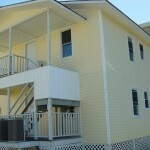 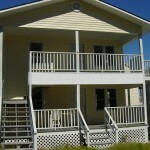 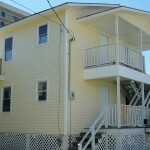 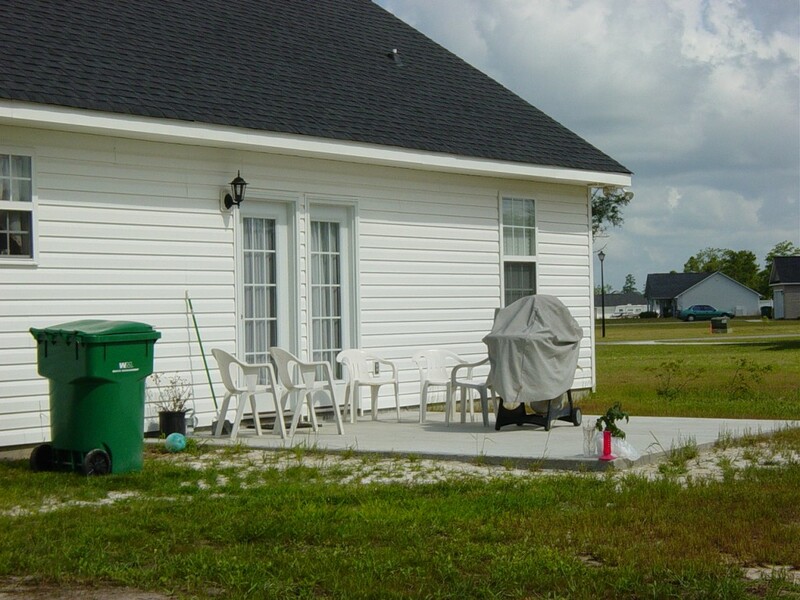 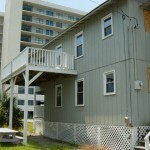 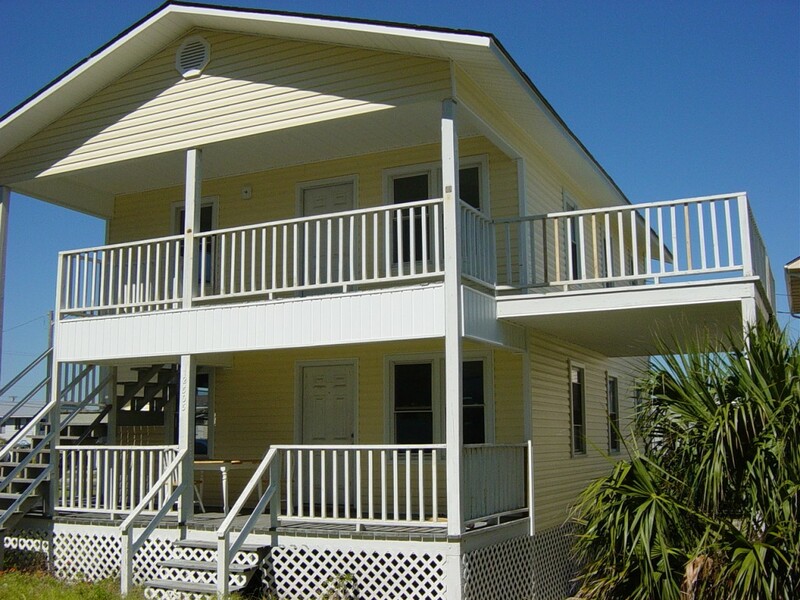 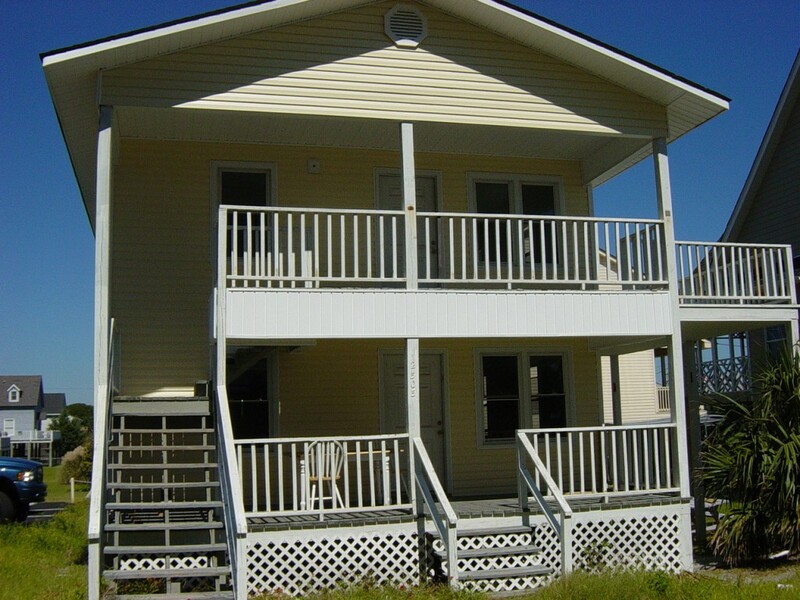 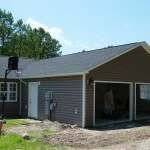 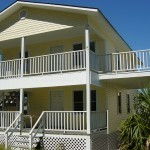 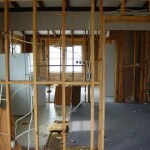 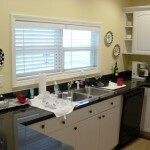 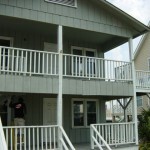 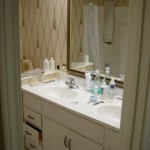 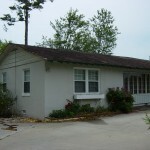 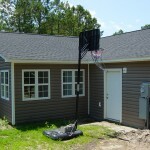 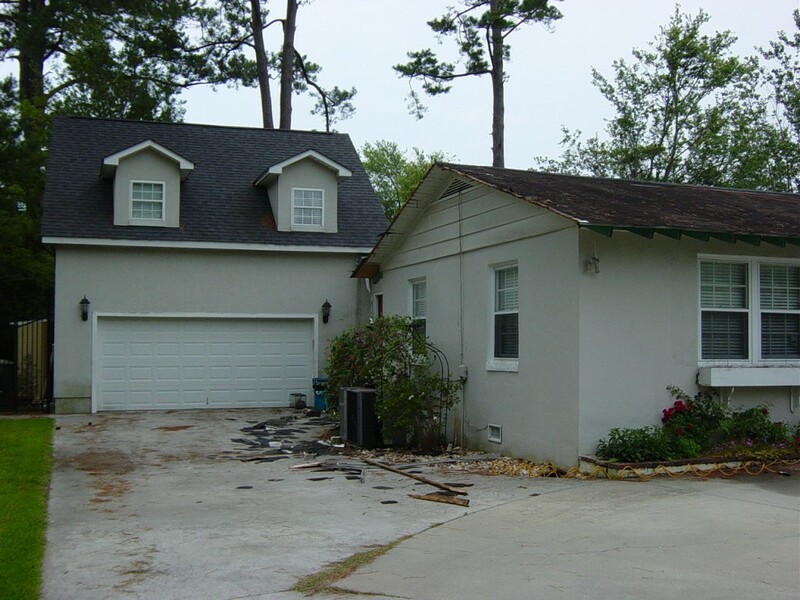 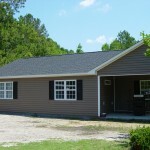 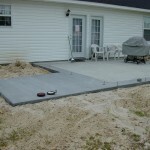 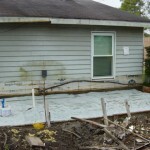 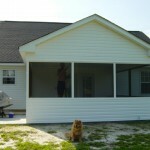 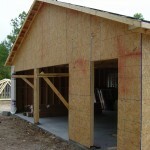 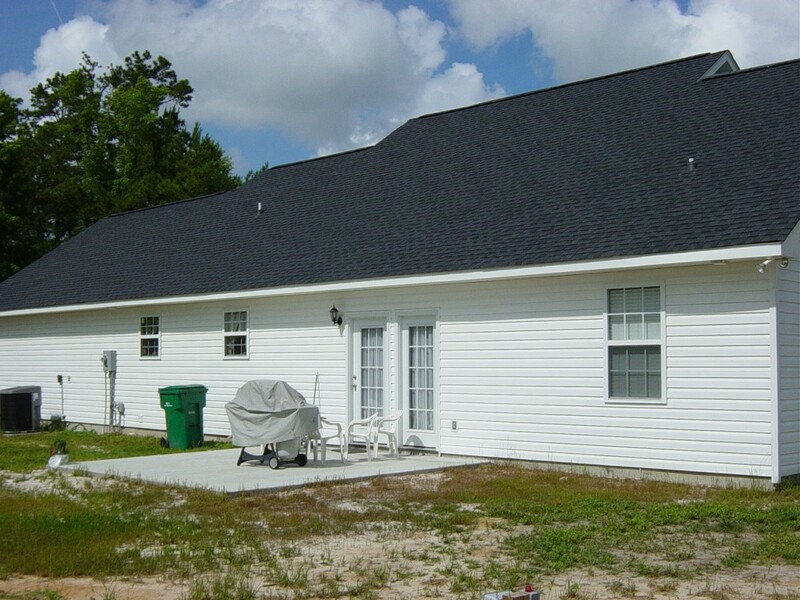 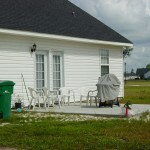 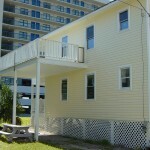 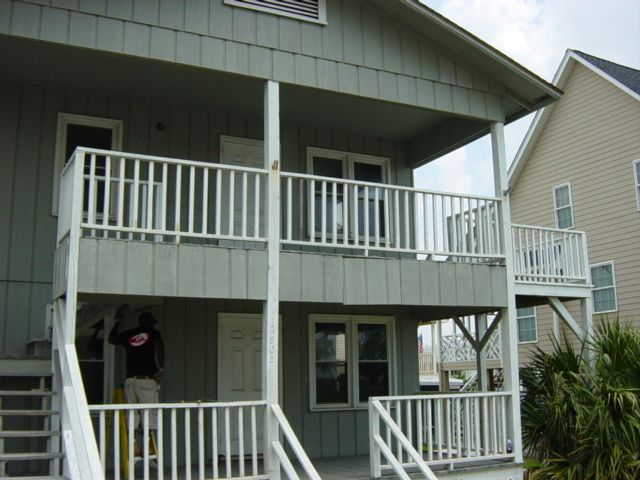 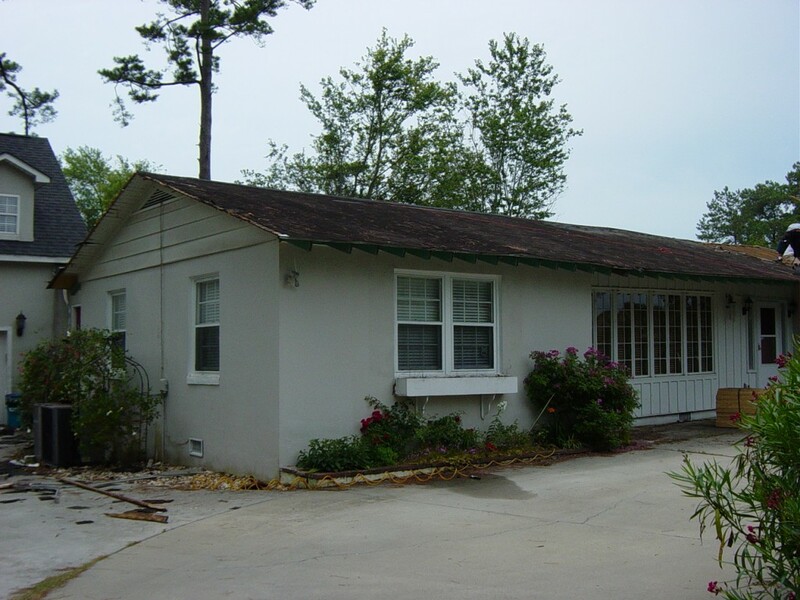 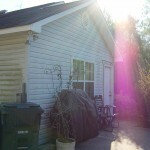 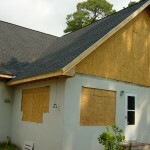 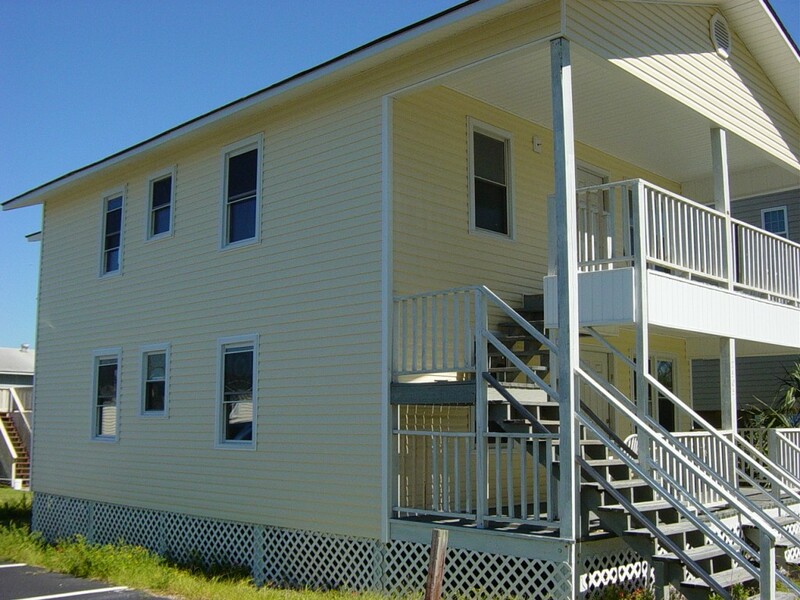 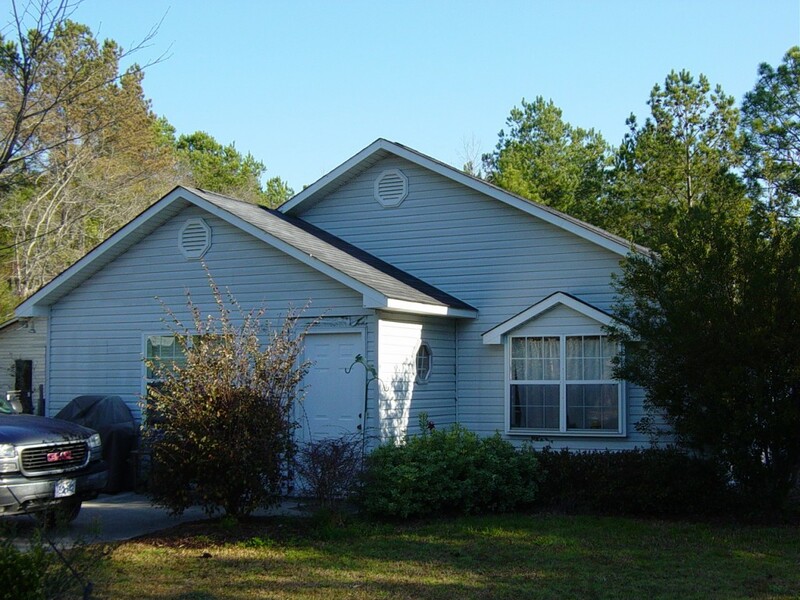 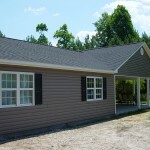 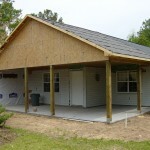 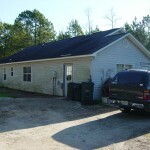 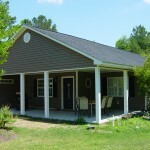 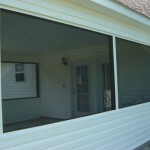 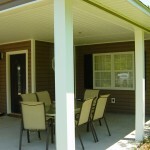 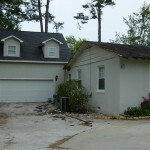 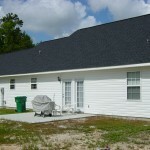 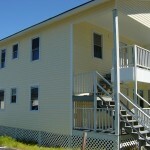 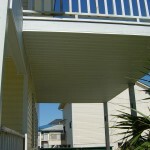 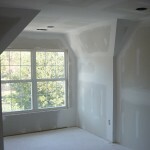 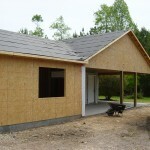 So you can rest assured that all you will have to do is enjoy your new renovated or expanded home. 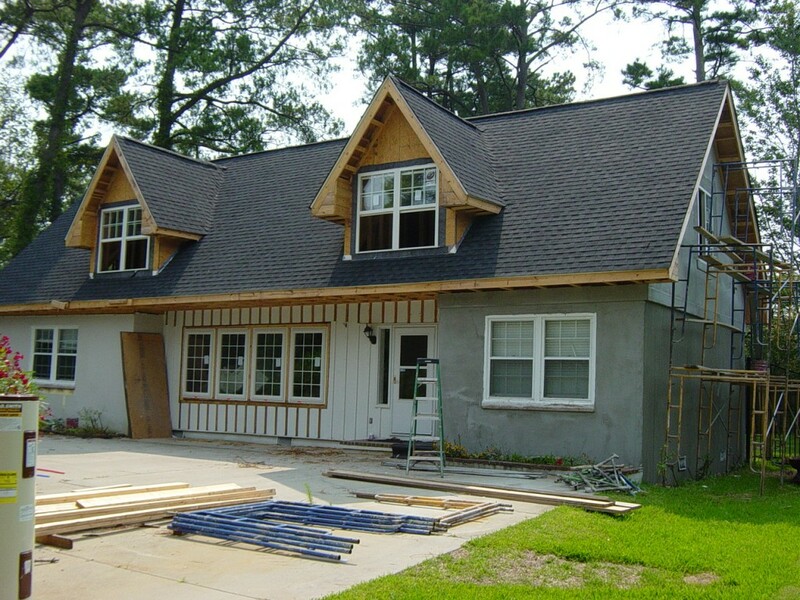 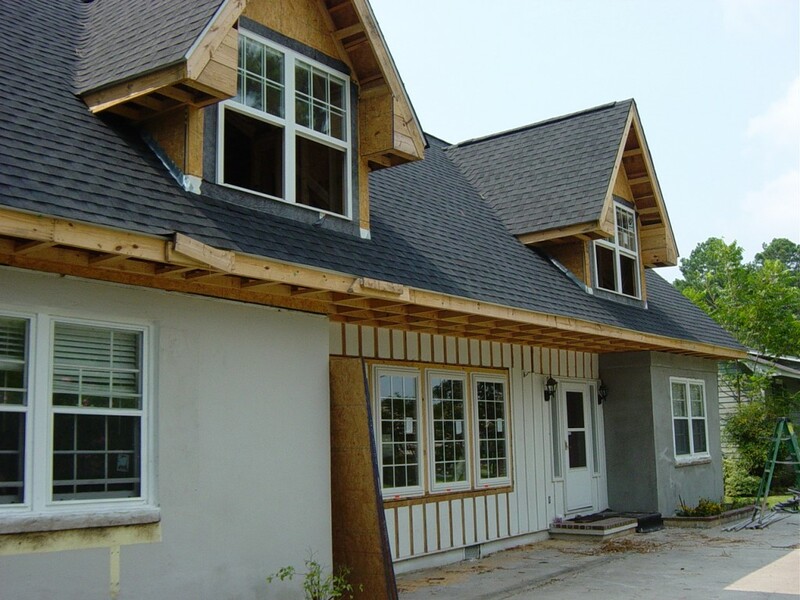 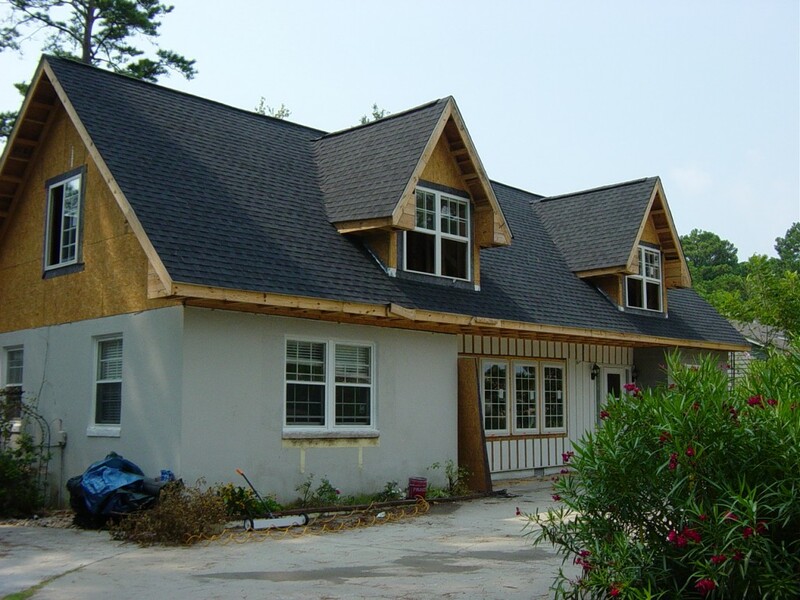 Our construction team of residential architects and contractors are ready to conceptualize your home addition or remodeling ideas. 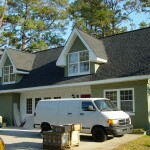 so call us today or submit a request to schedule a free no obligation consultation.